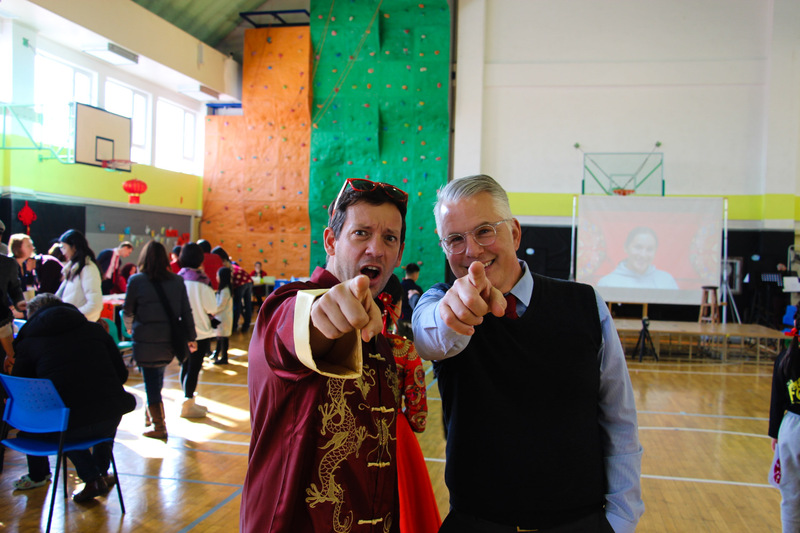 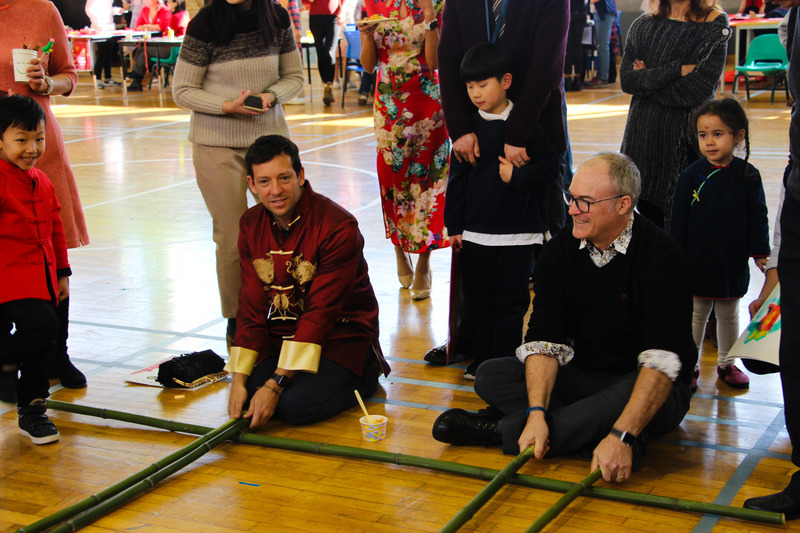 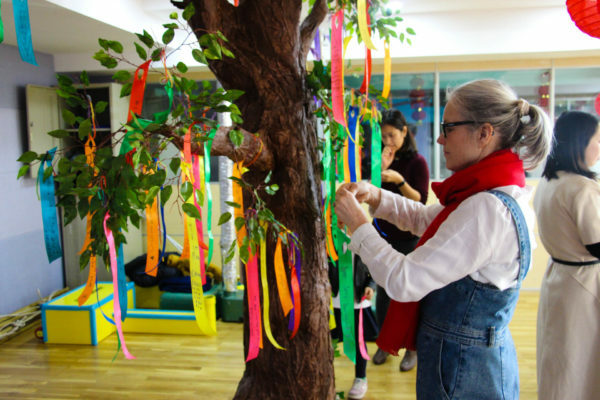 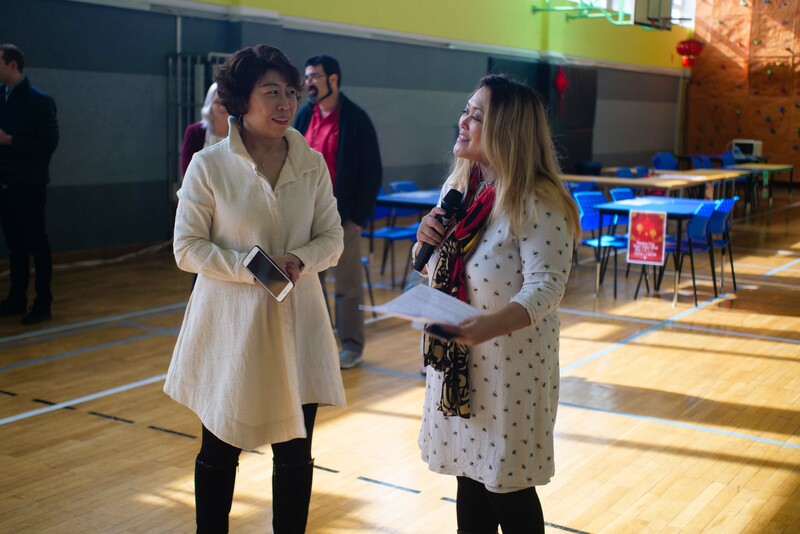 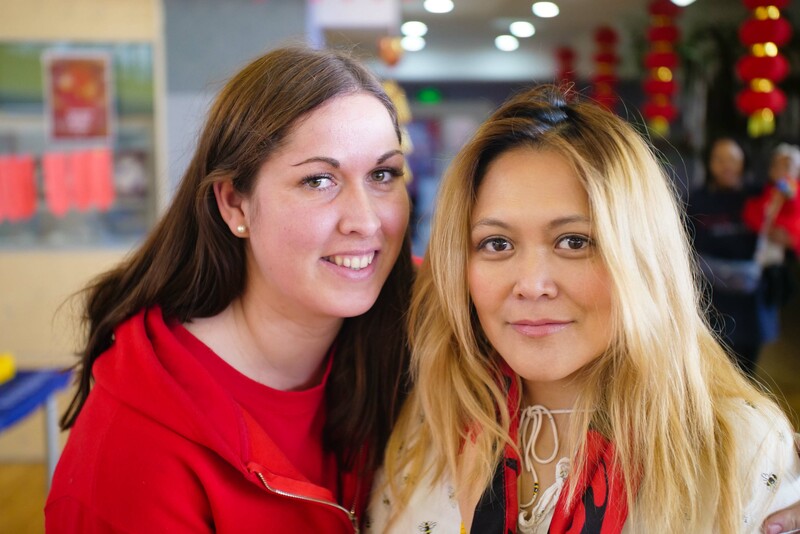 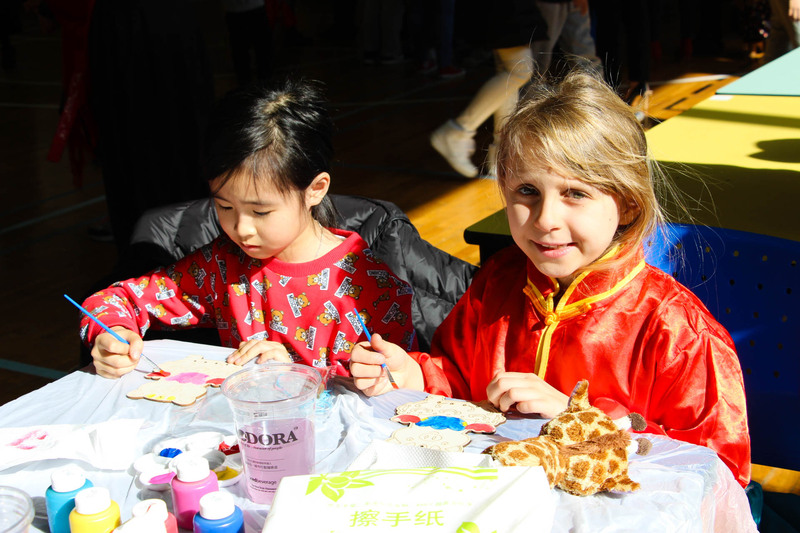 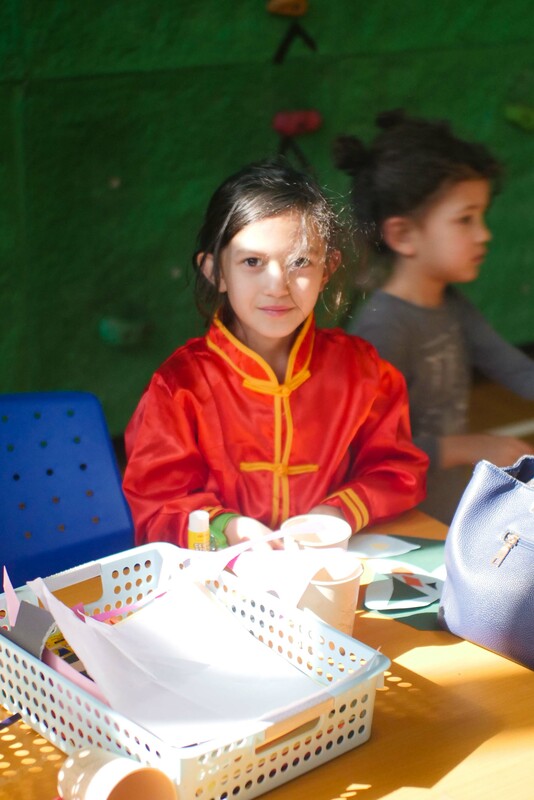 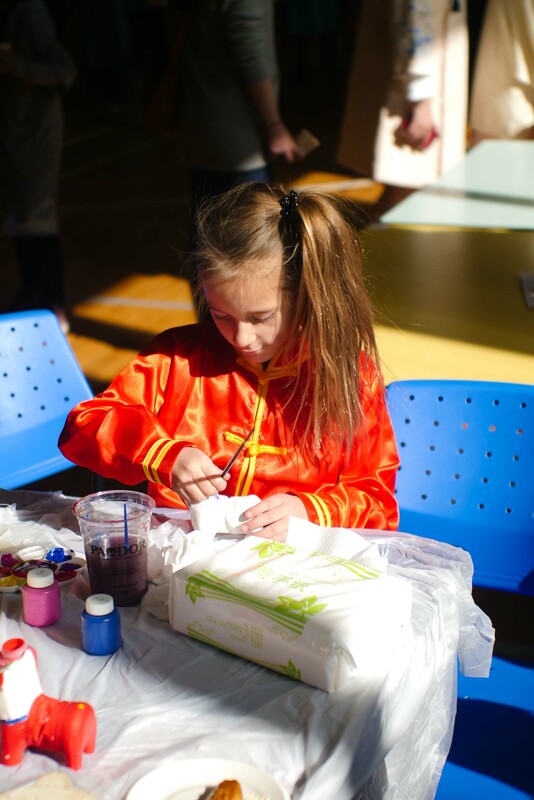 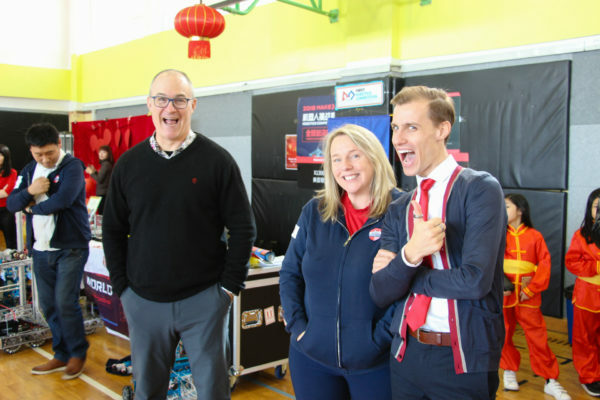 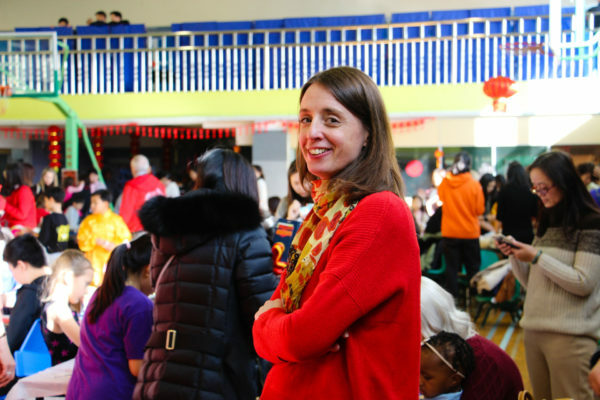 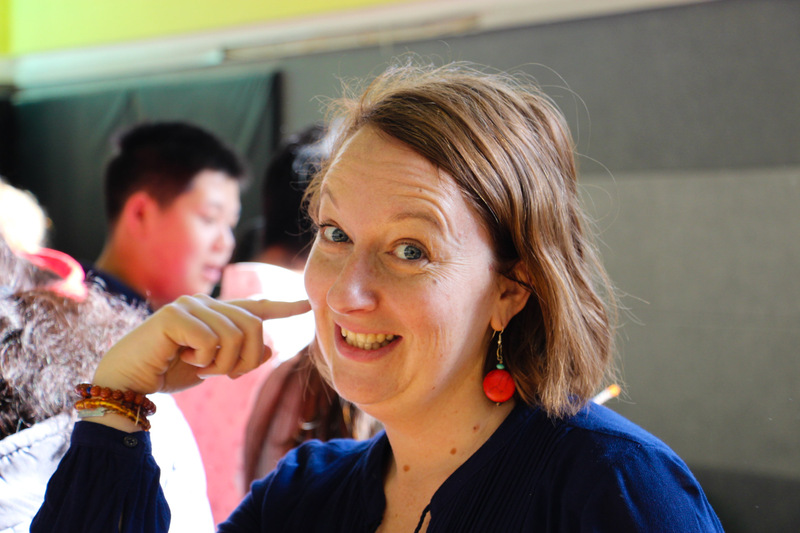 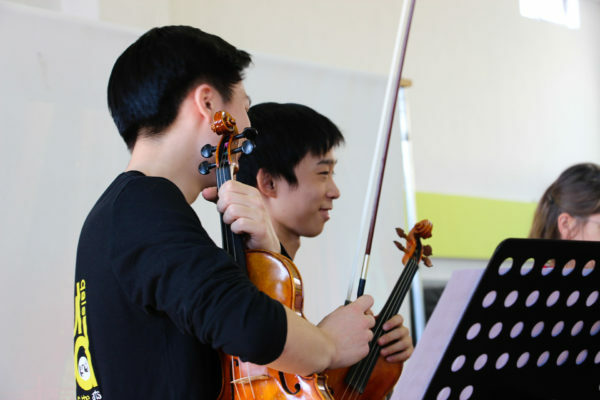 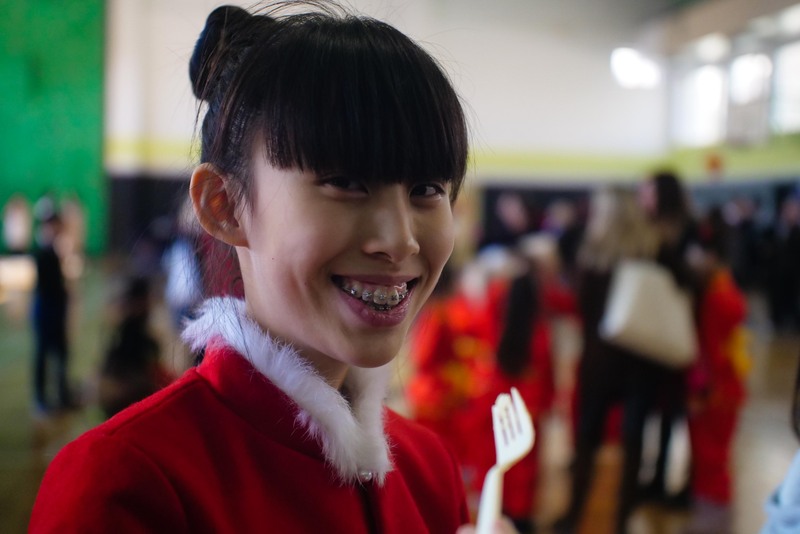 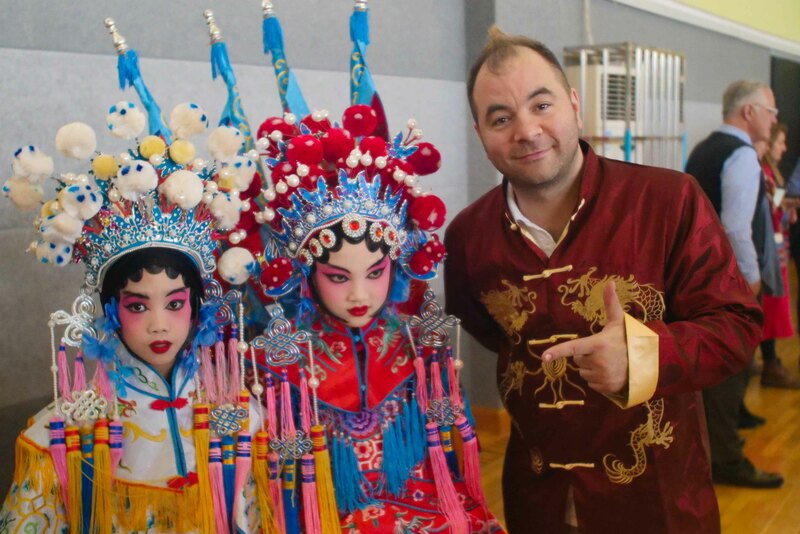 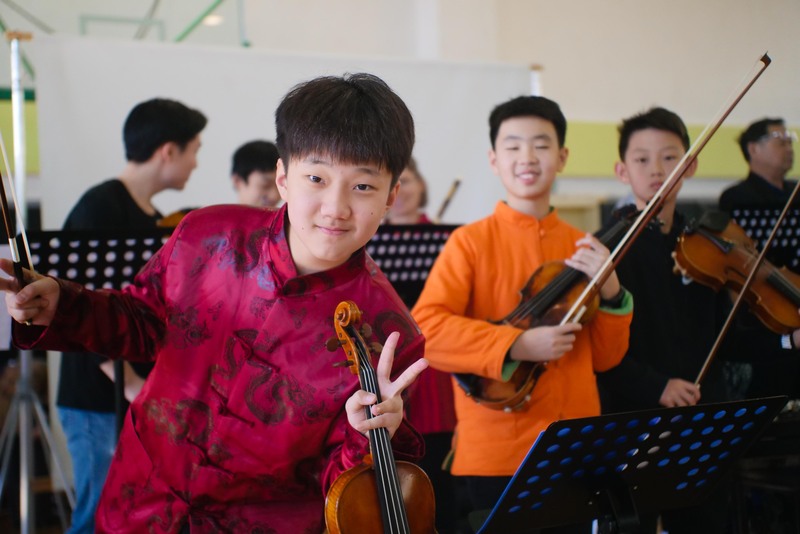 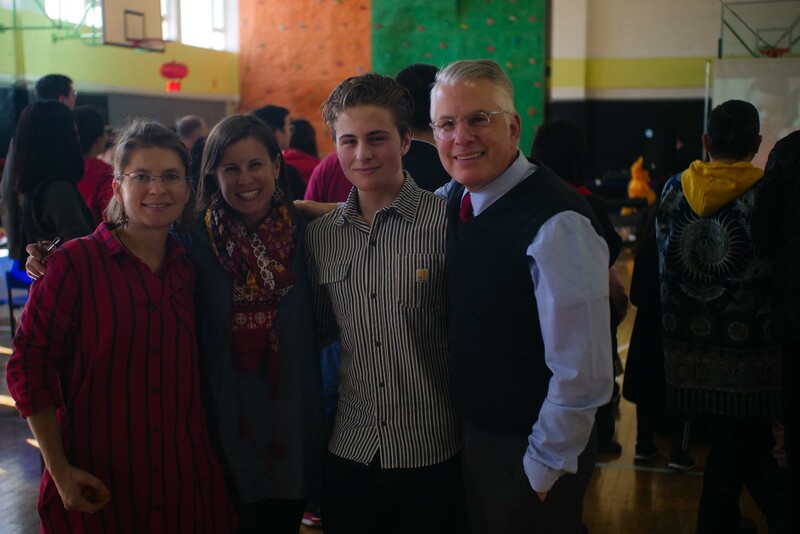 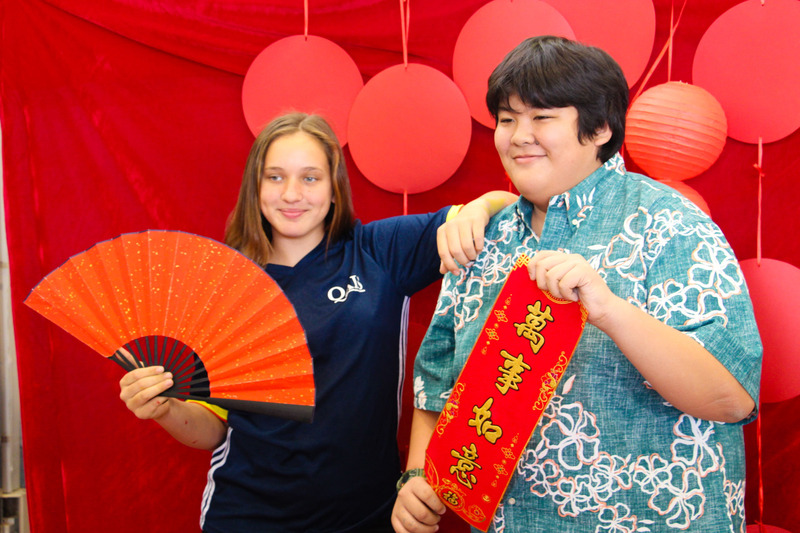 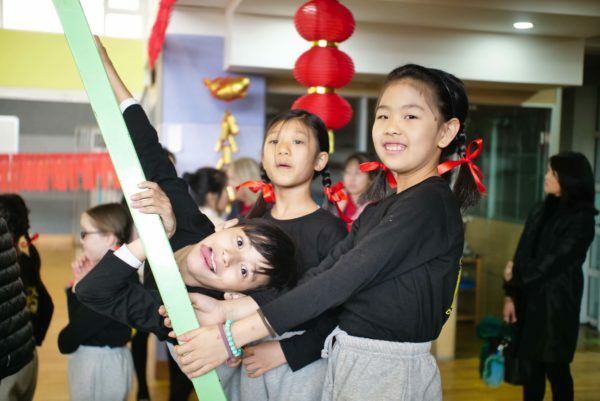 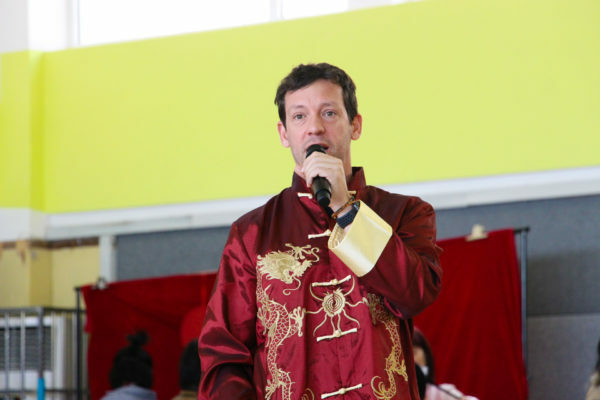 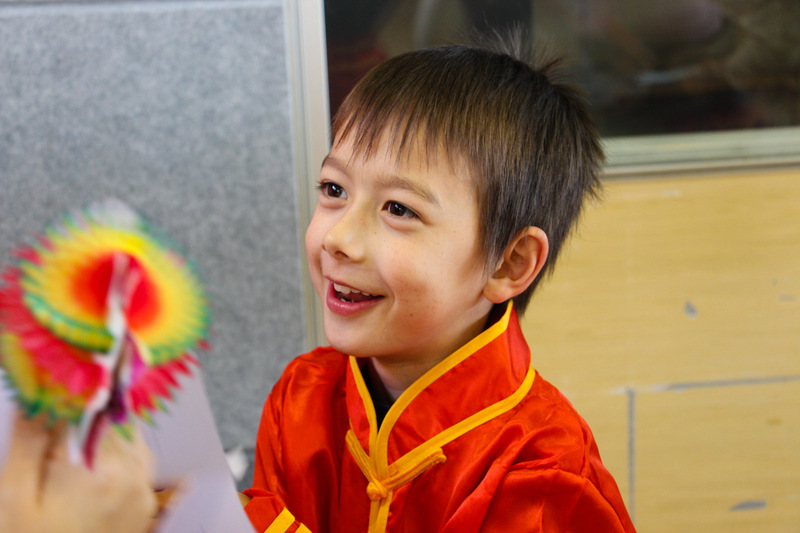 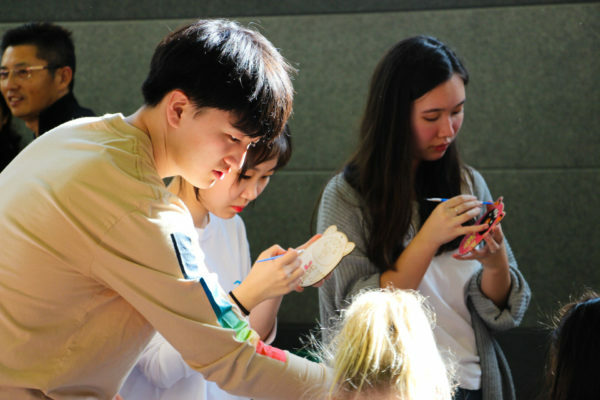 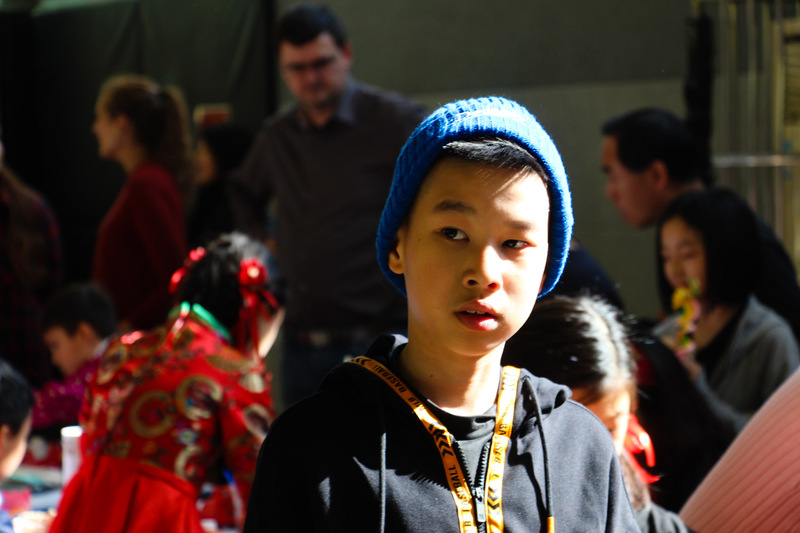 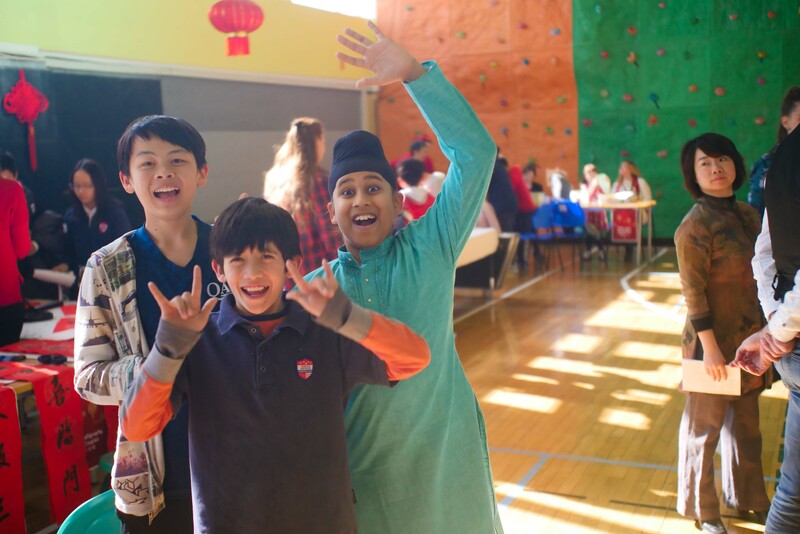 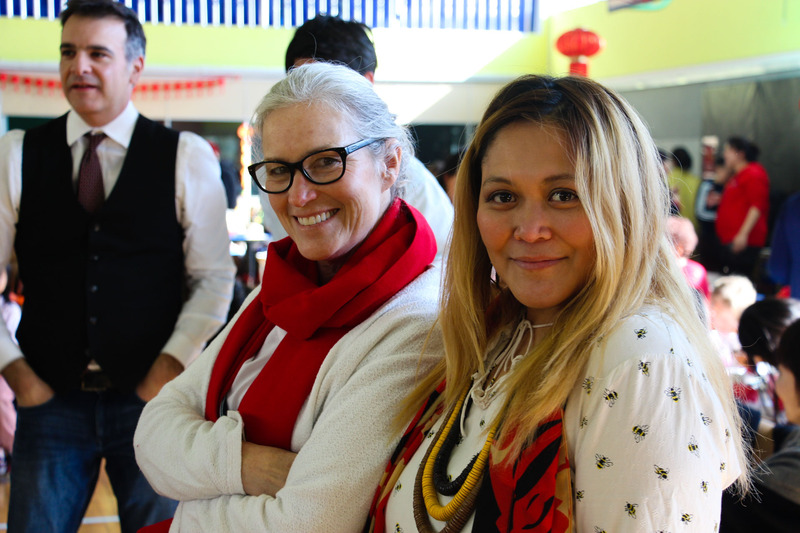 What an amazing celebration we have had at Qingdao Amerasia International School. Down below you can view more flashbacks from the events that happened on that day. 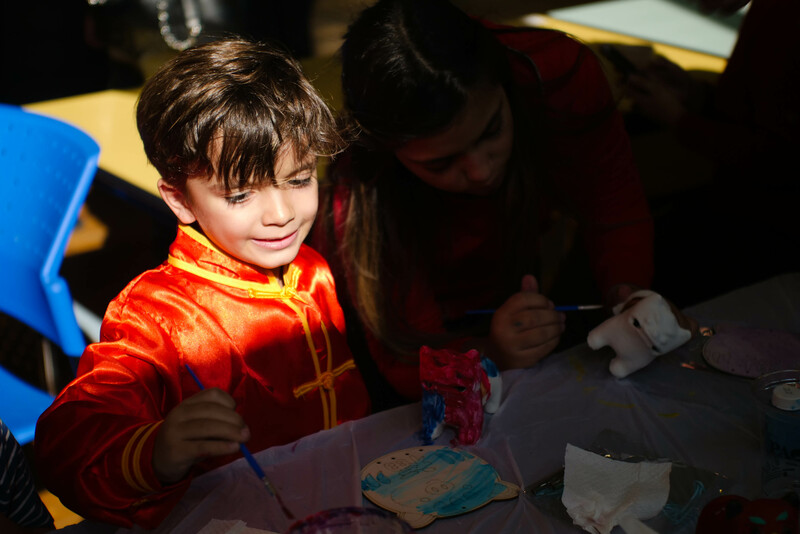 The QAIS Spring Festival celebrations was one of the best the school has ever had. 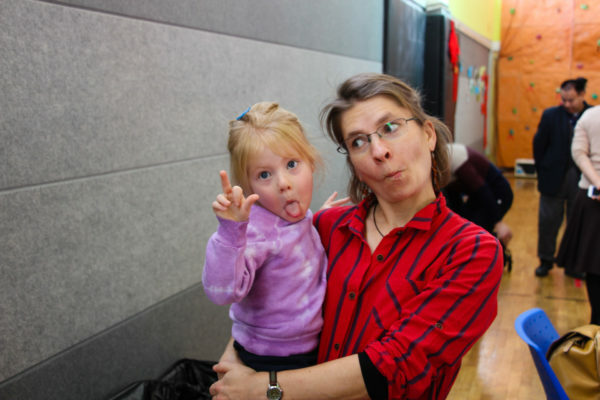 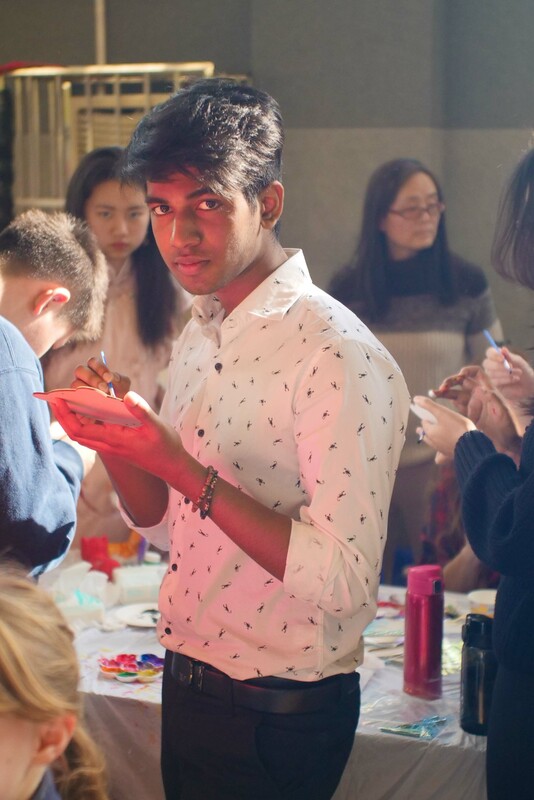 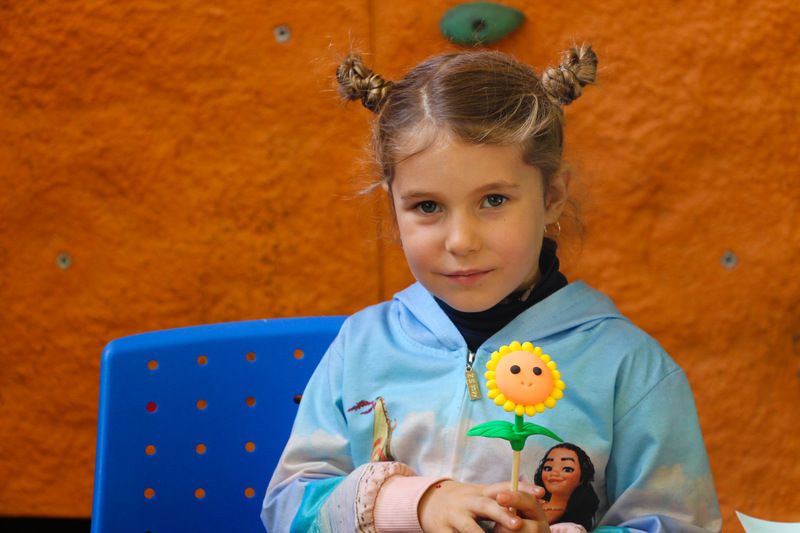 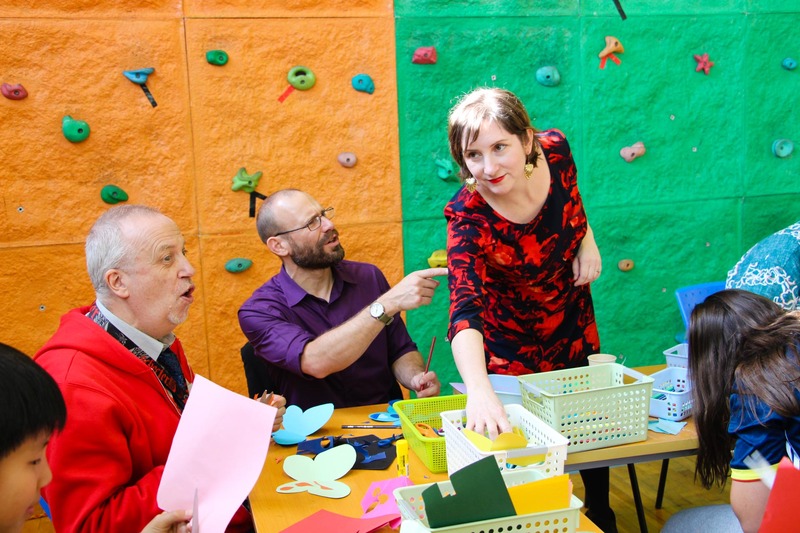 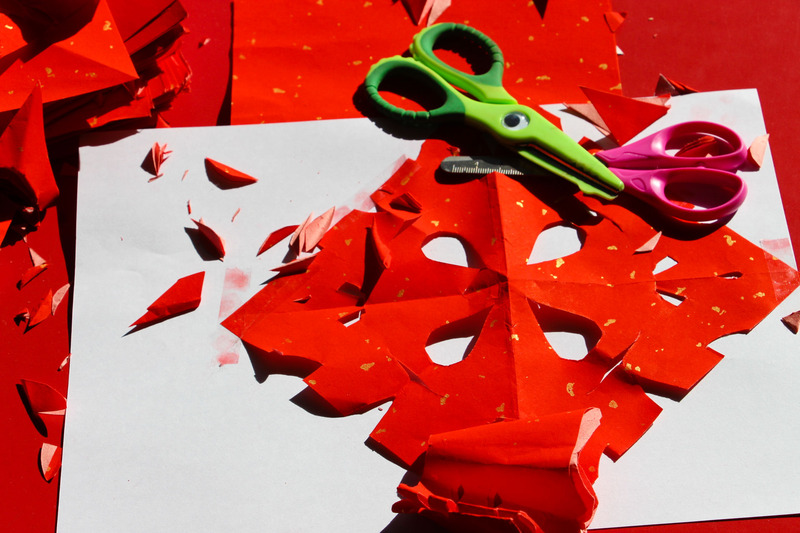 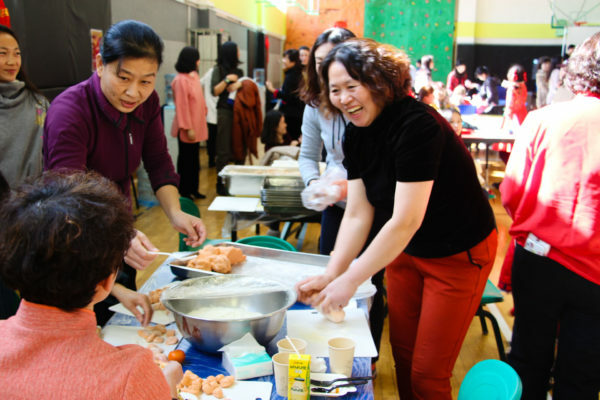 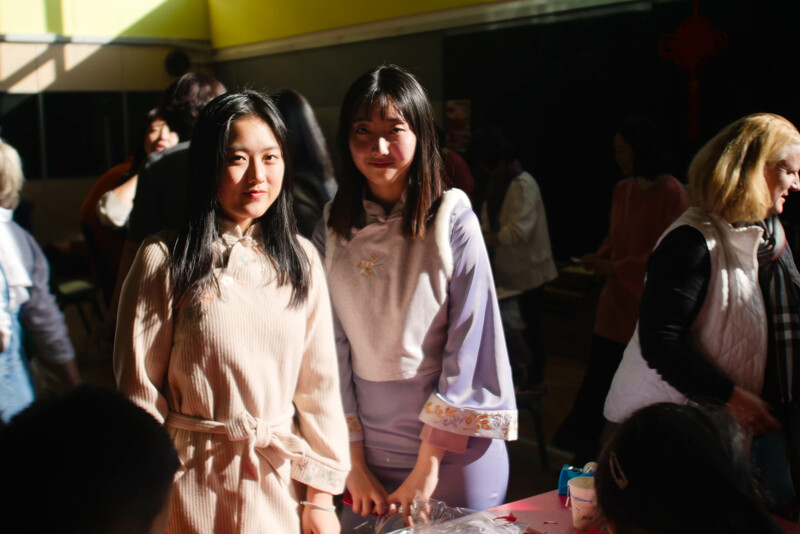 Throughout the day there were performances and activities for toddler to grade 12, including parents and guests. 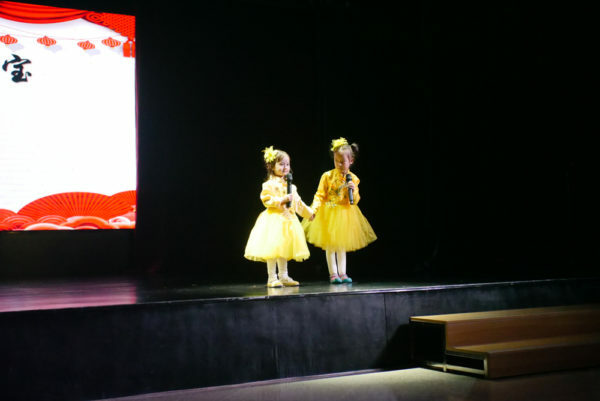 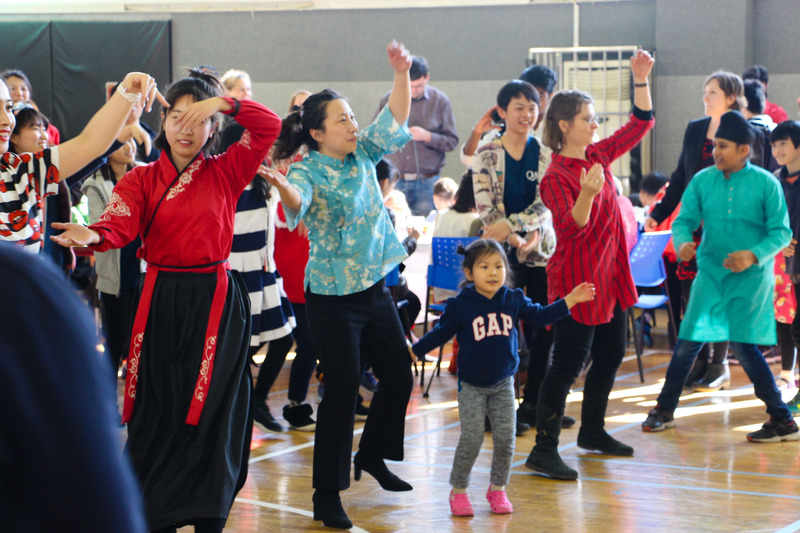 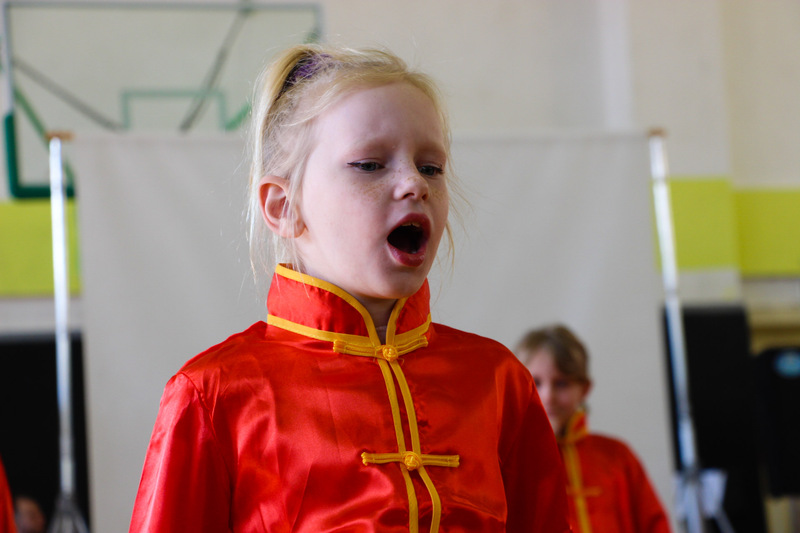 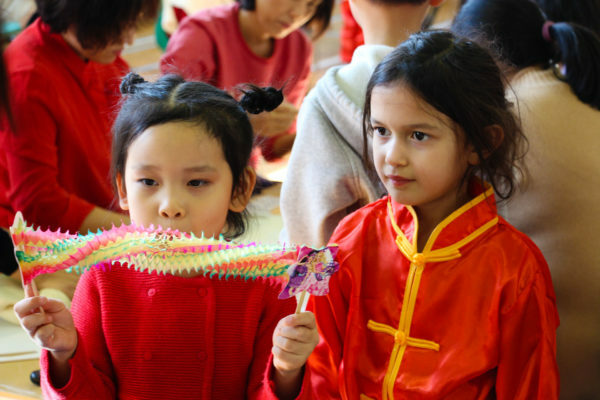 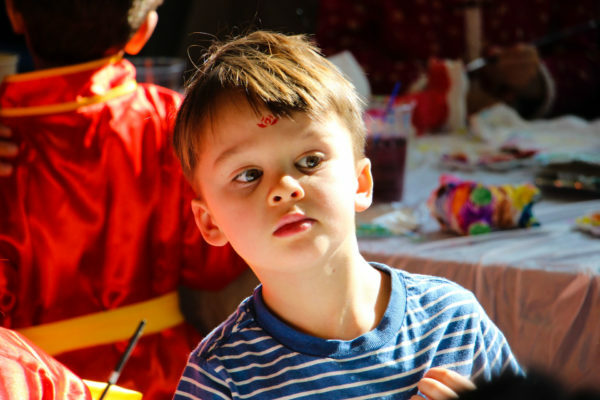 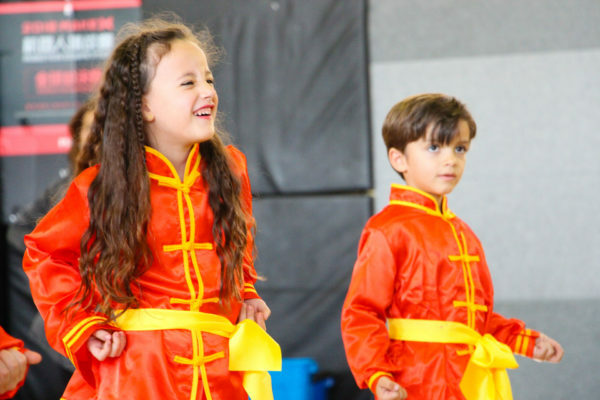 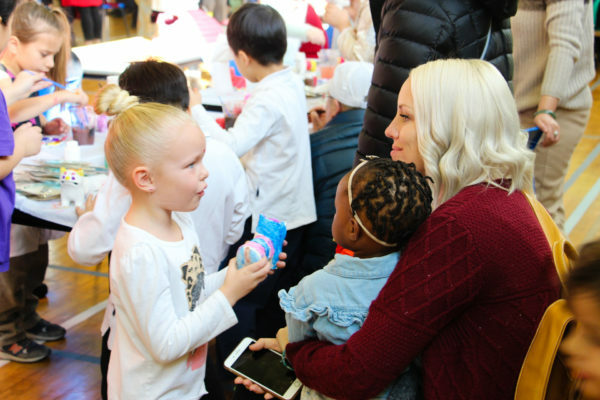 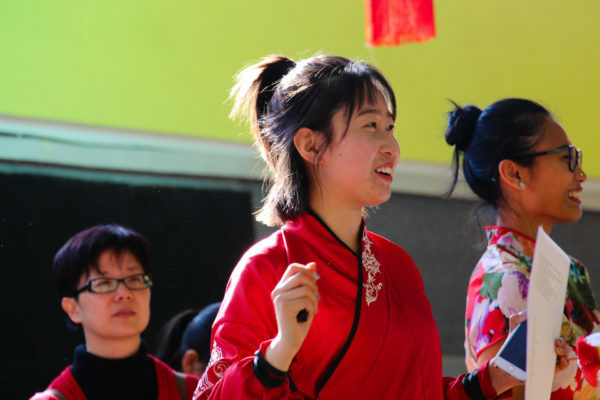 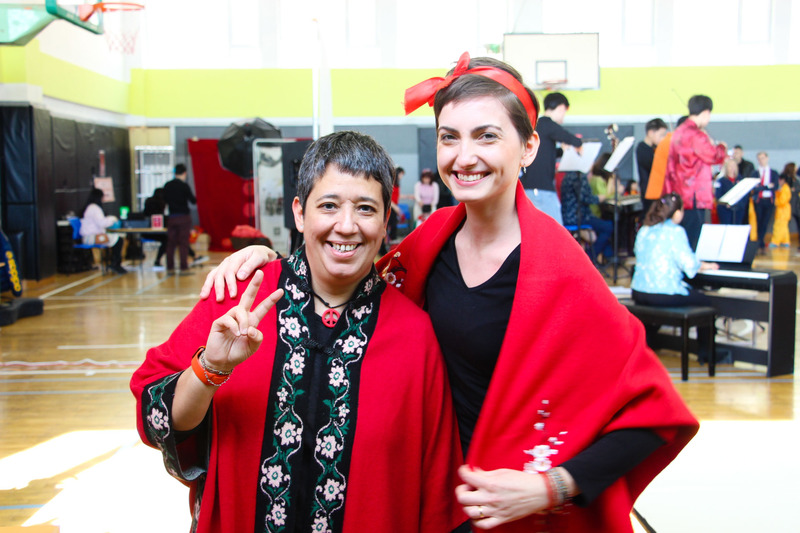 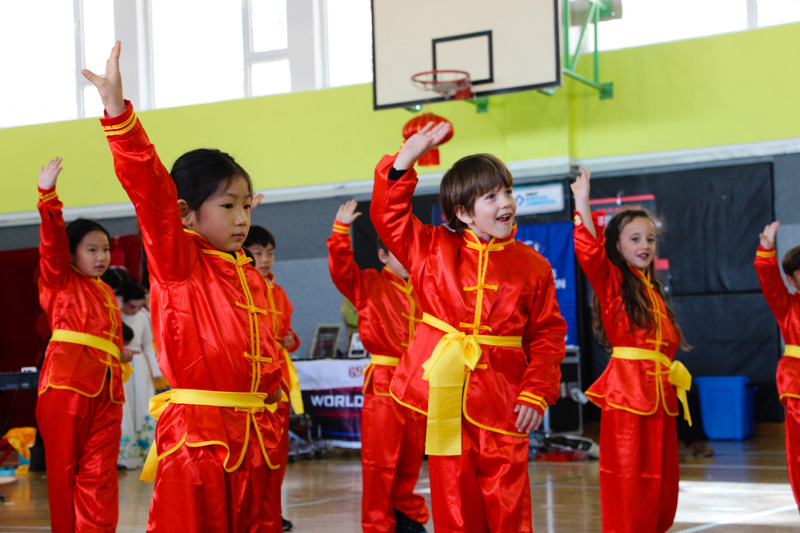 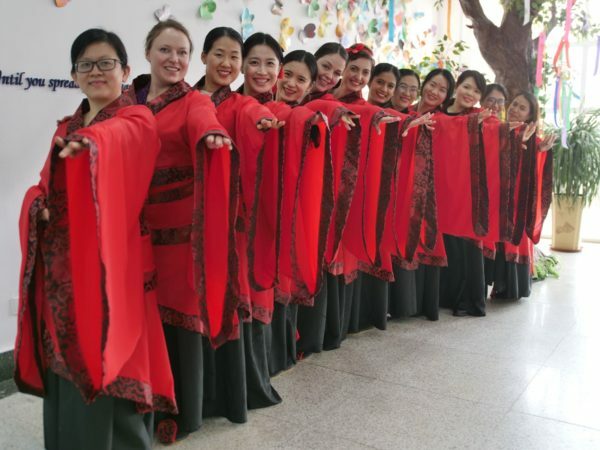 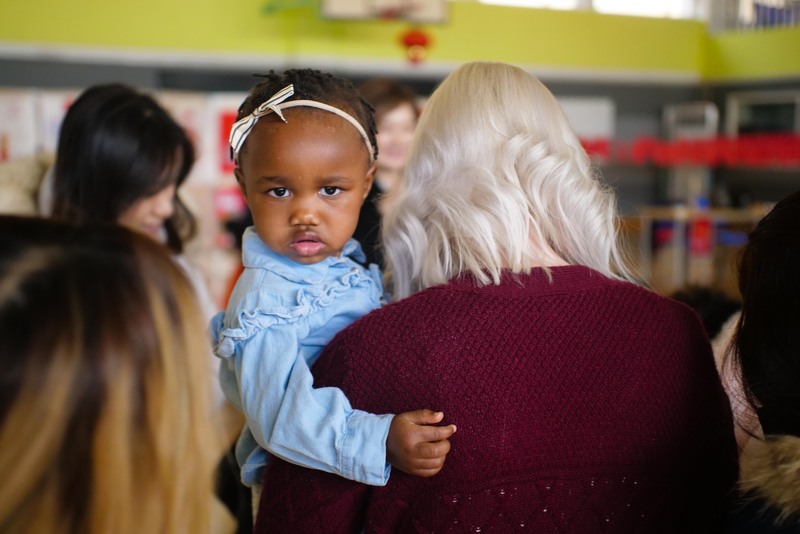 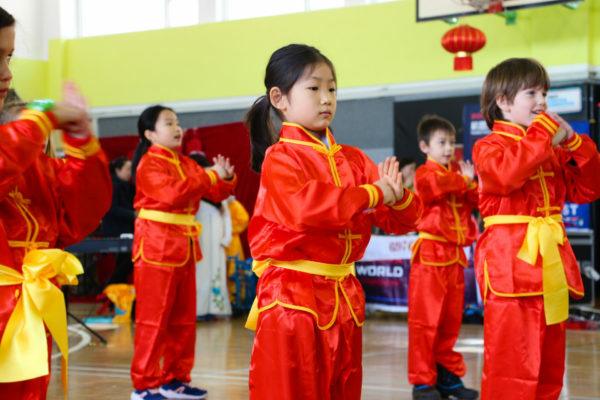 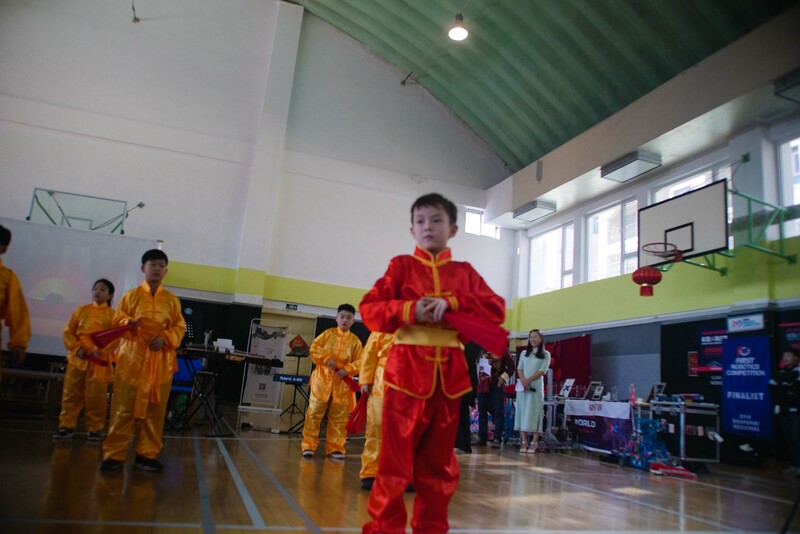 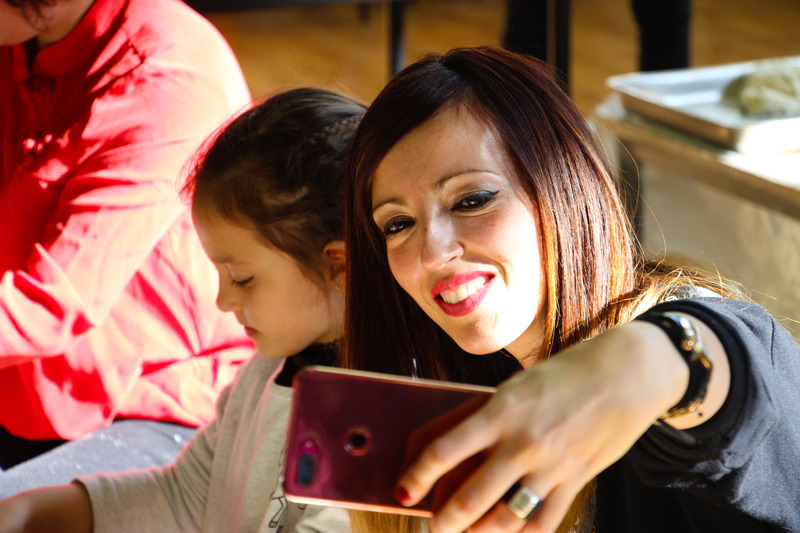 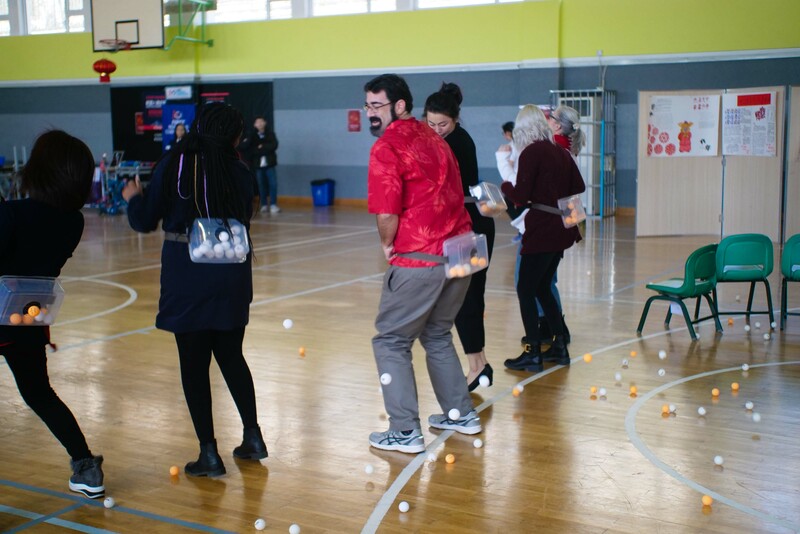 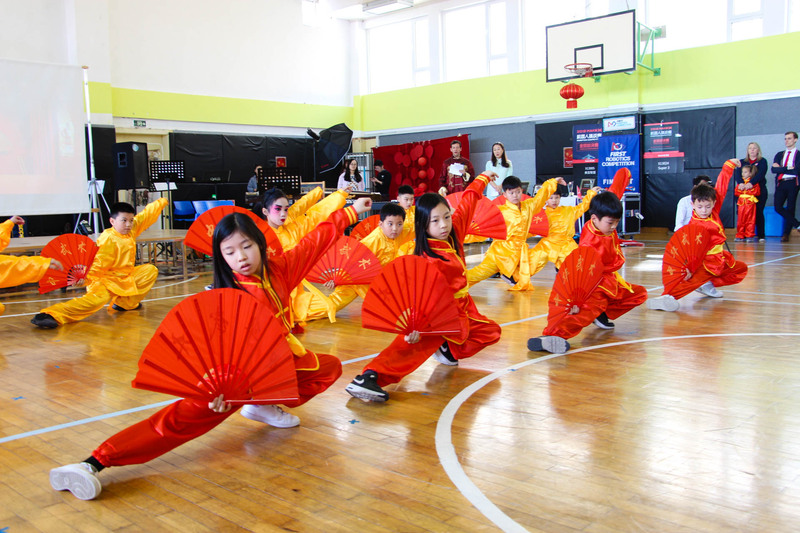 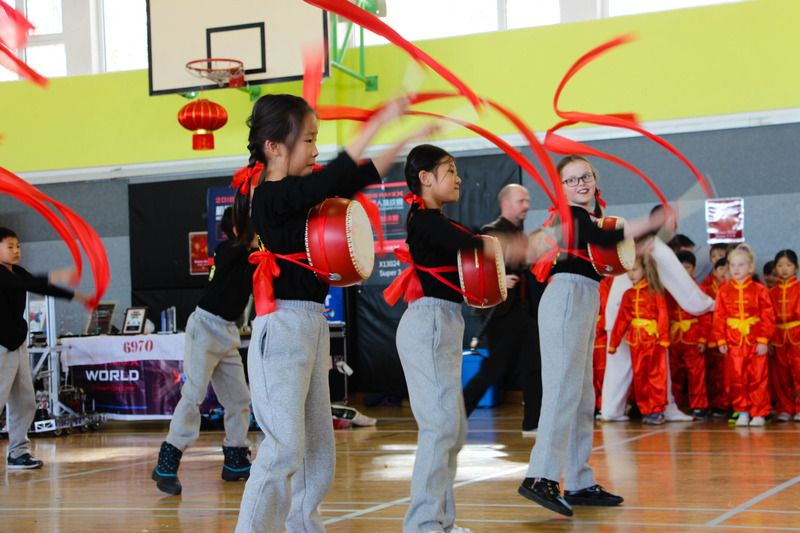 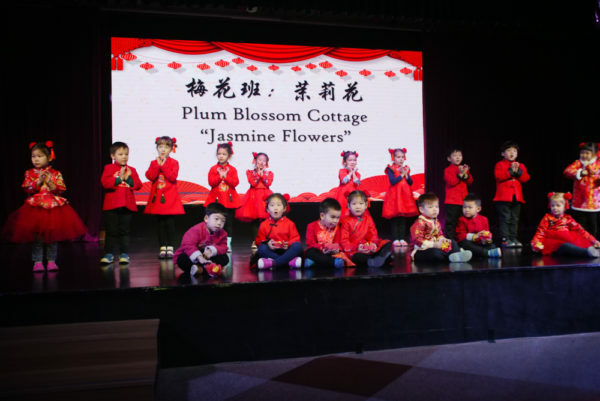 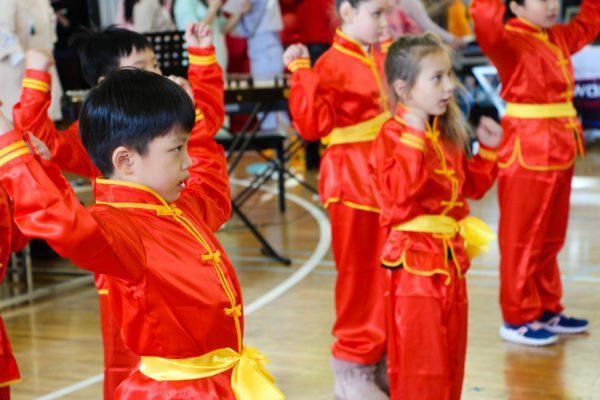 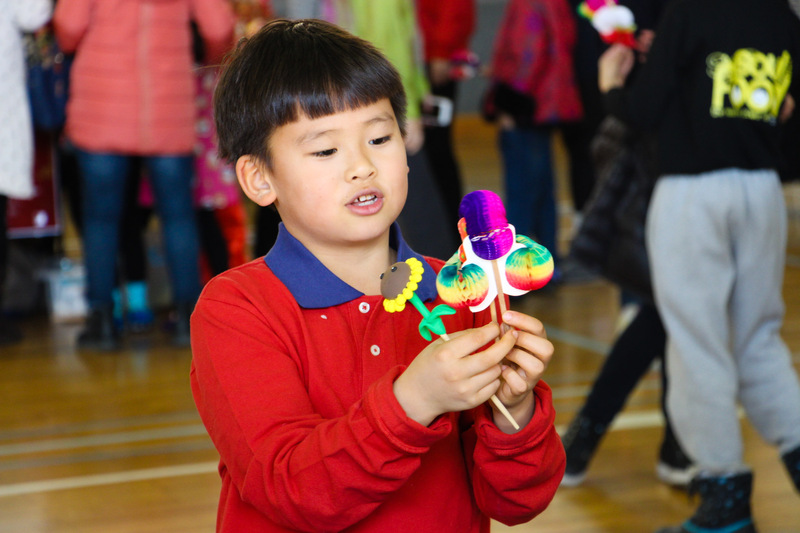 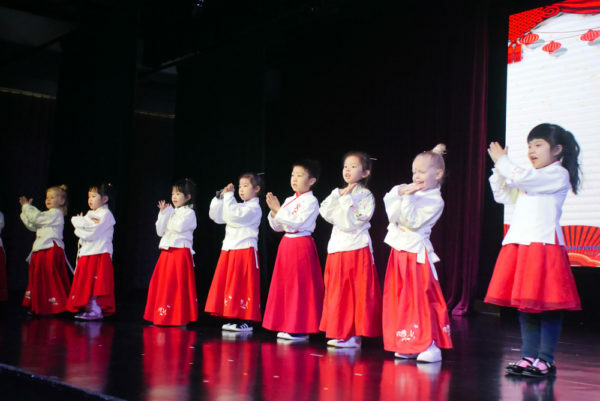 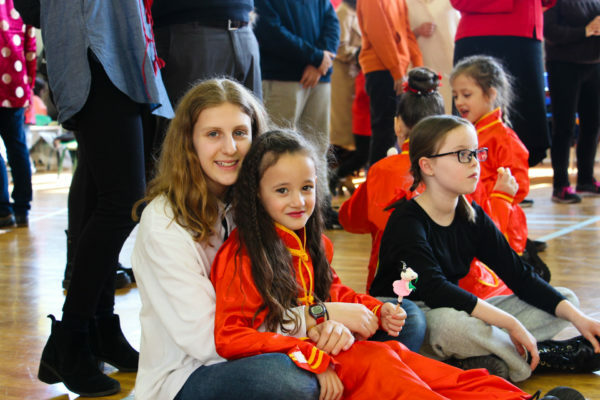 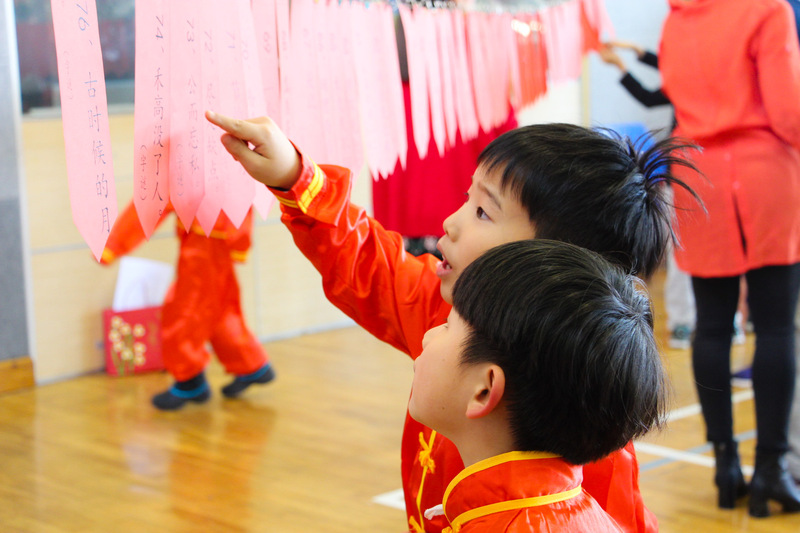 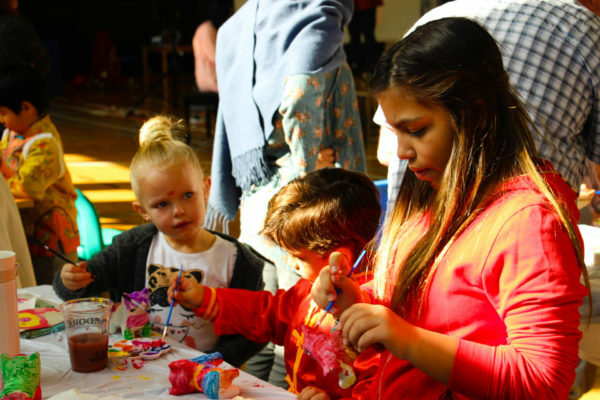 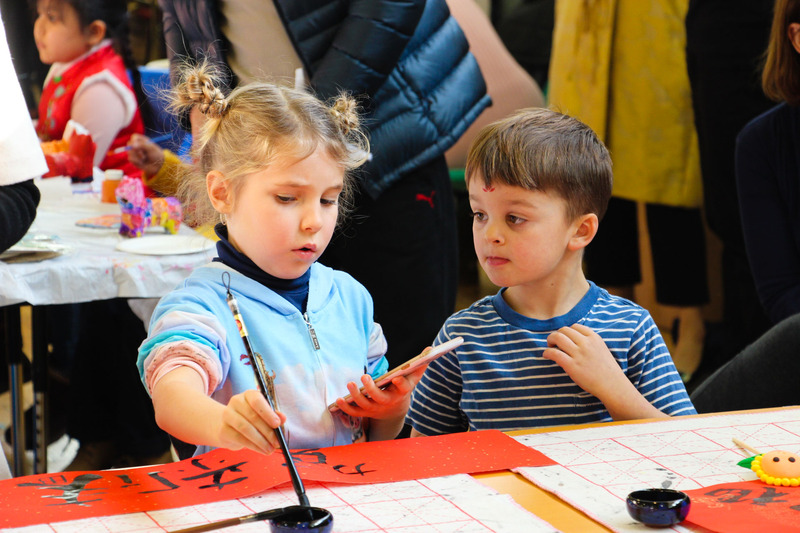 In the morning the toddler and EC classes invited their parents for a stunning Spring Festival performance showcasing both student and teachers’ dancing and singing. 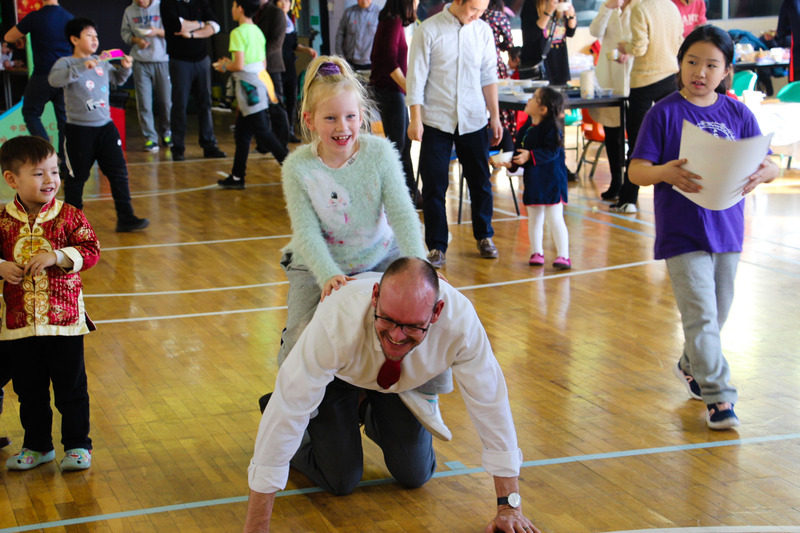 Afterwards there was a PTA get-together where parents participated in musical chairs, chopstick games, and a wonderful potluck brunch. 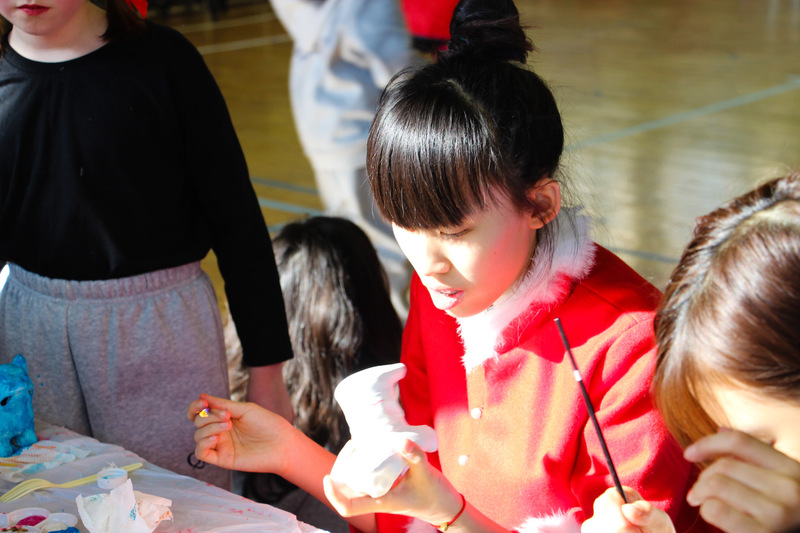 Thank you very much to our PTA Heads for organising this. 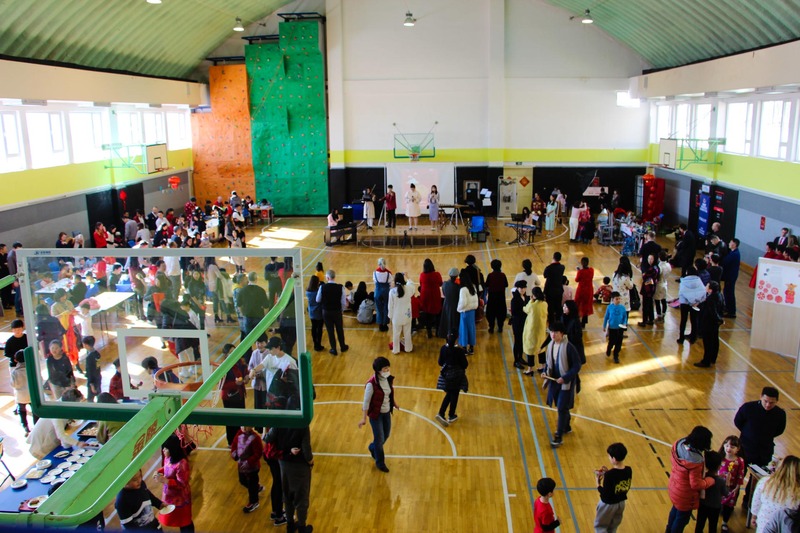 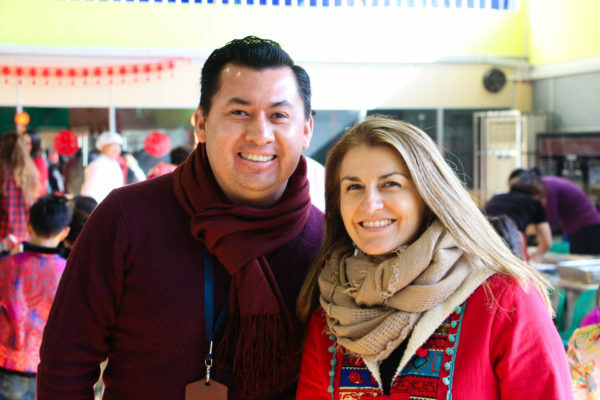 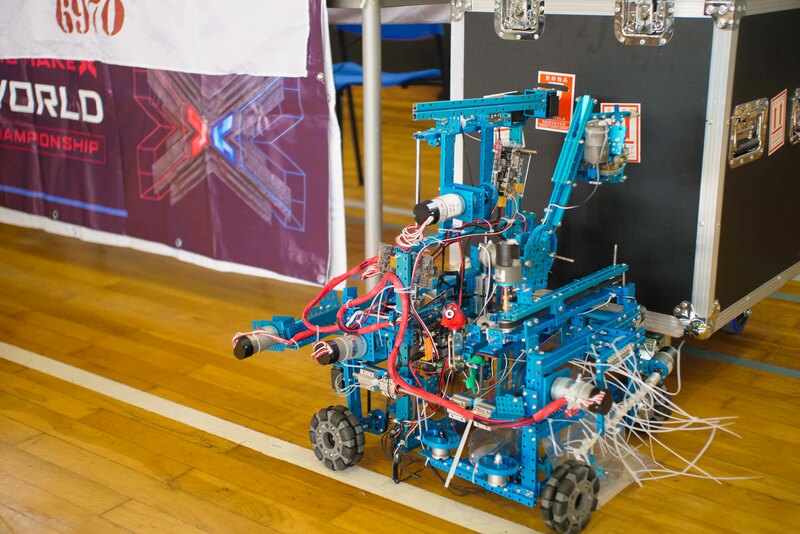 In the afternoon the whole school community was invited to attend the celebrations held in the gym. 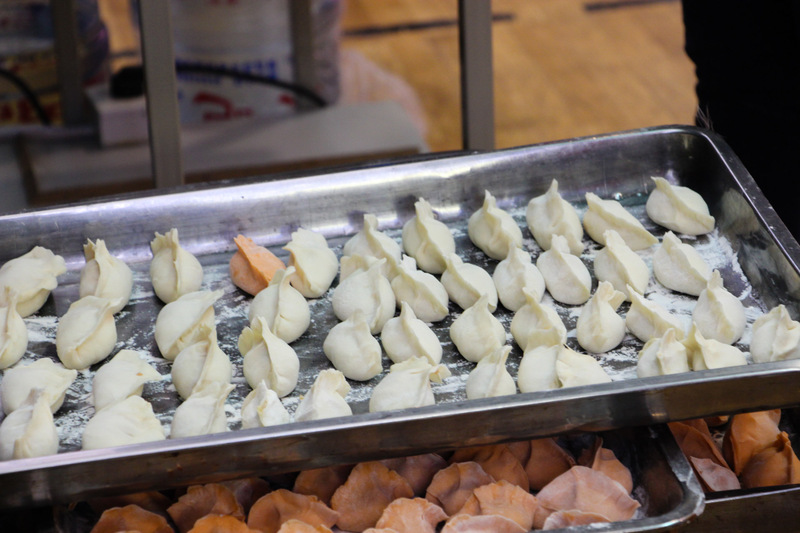 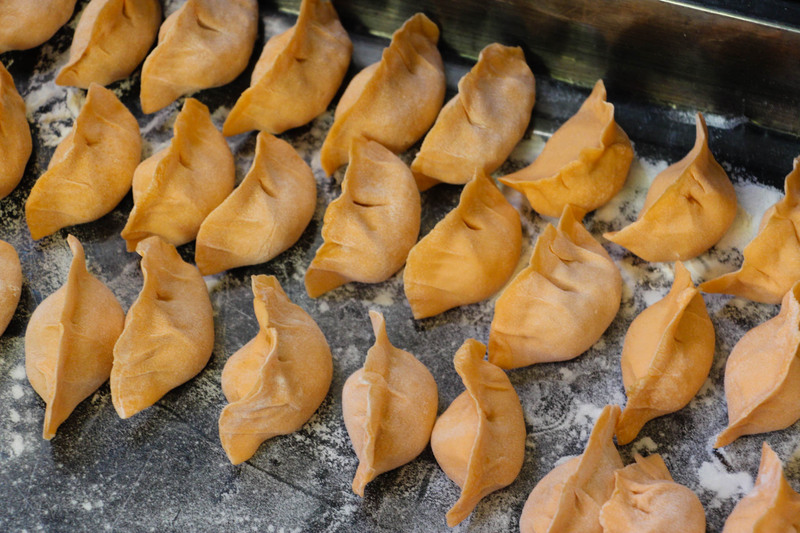 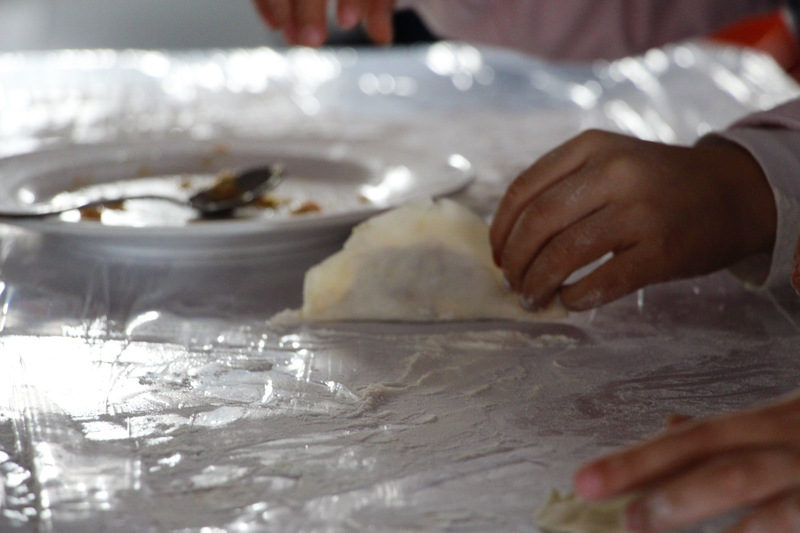 A few favorites of the afternoon were the bamboo dancing and dumpling making (which were delicious!). 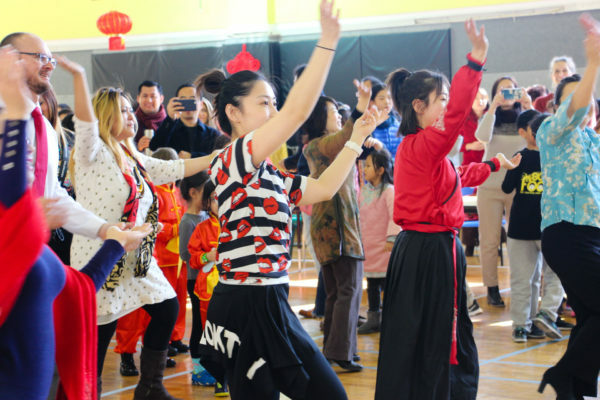 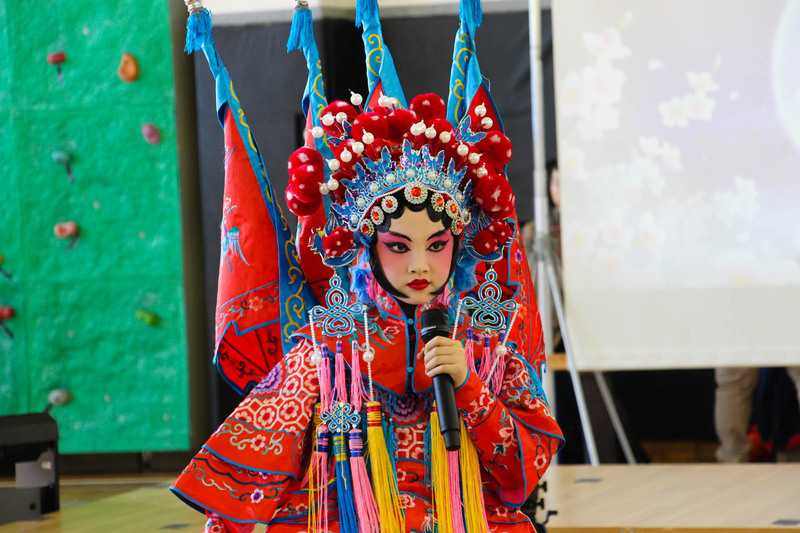 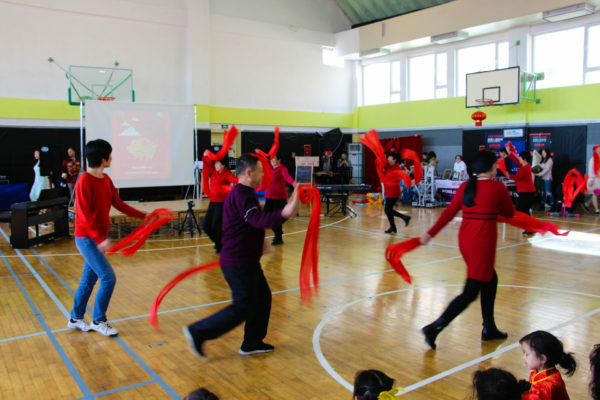 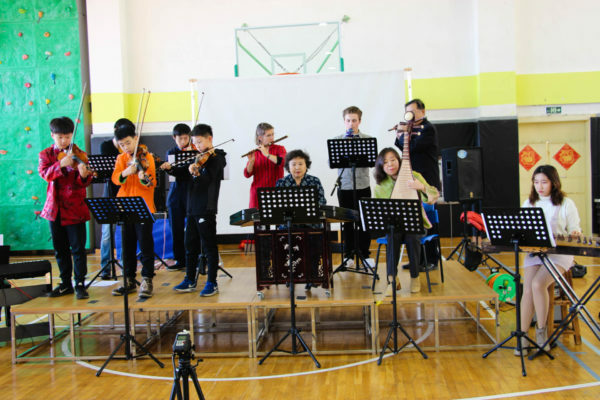 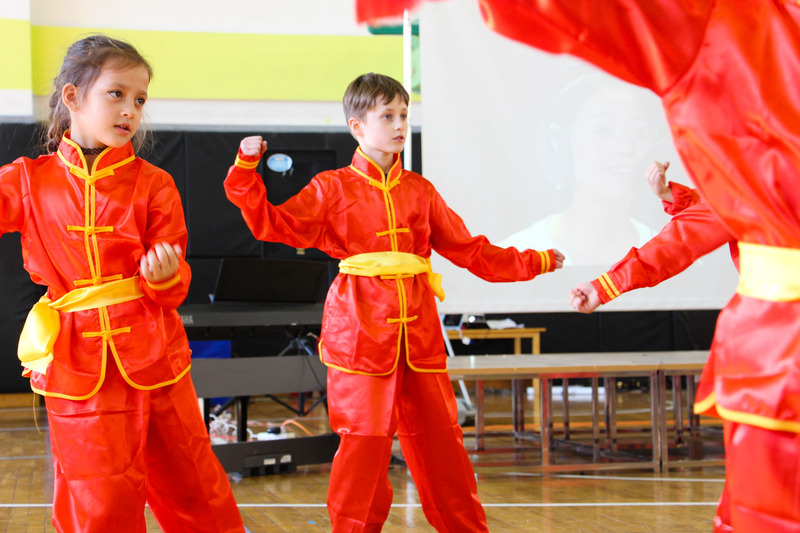 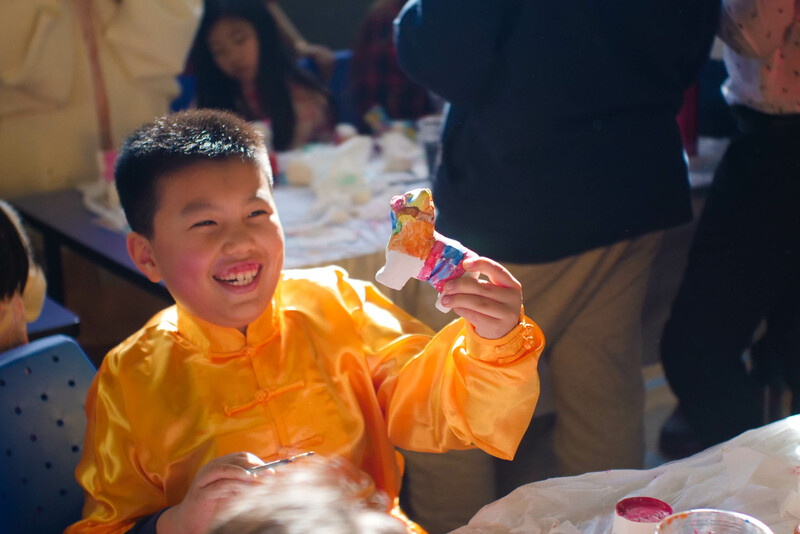 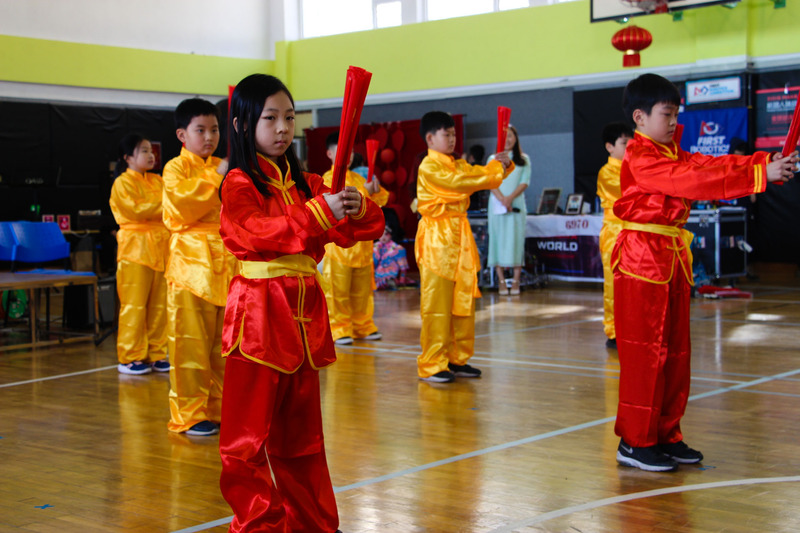 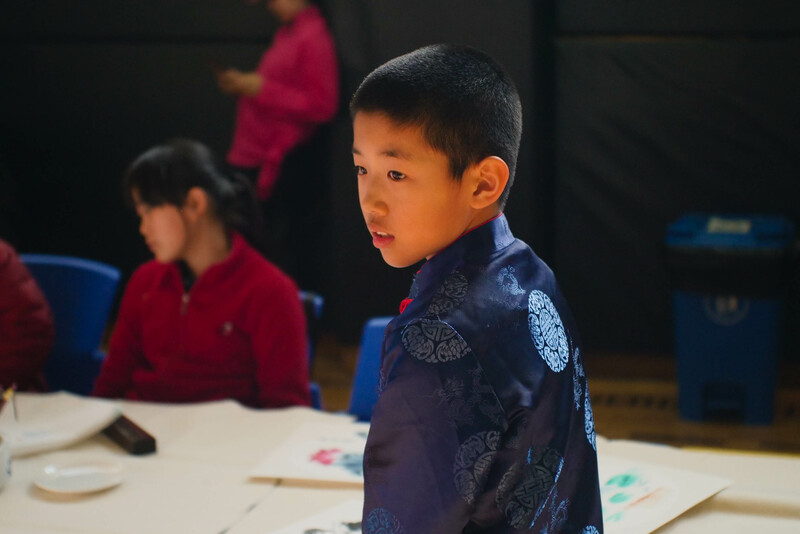 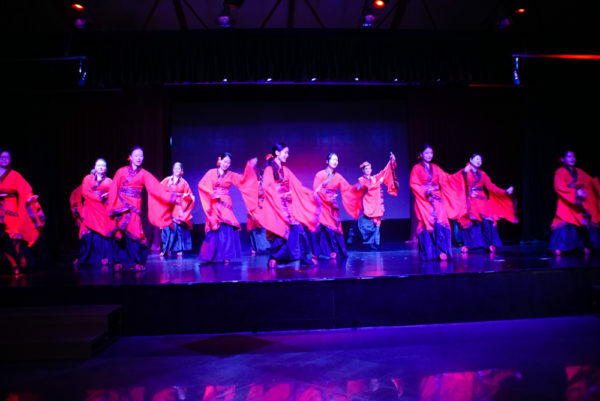 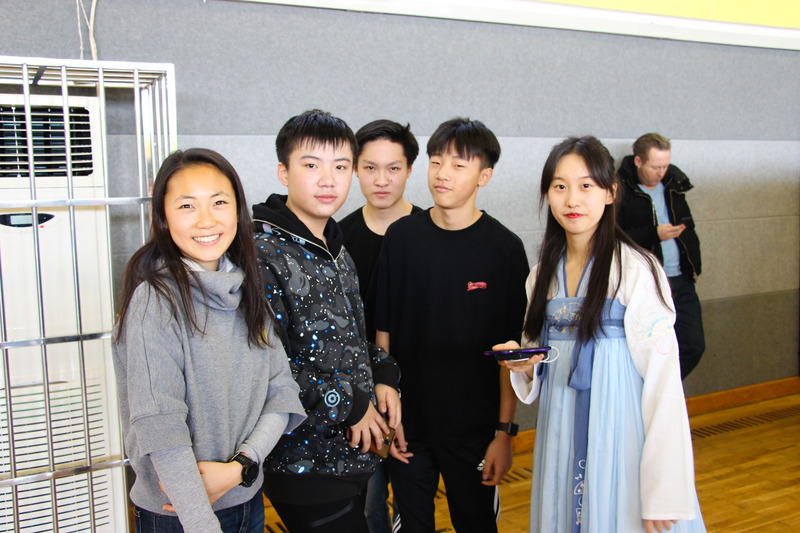 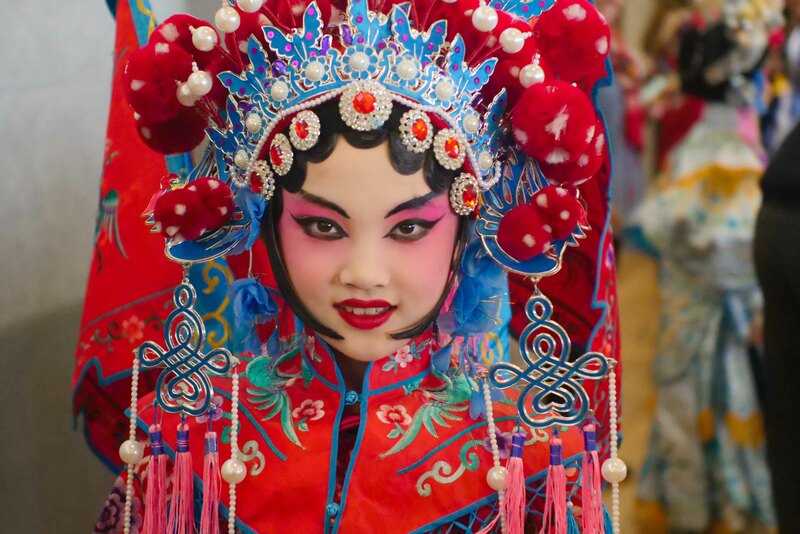 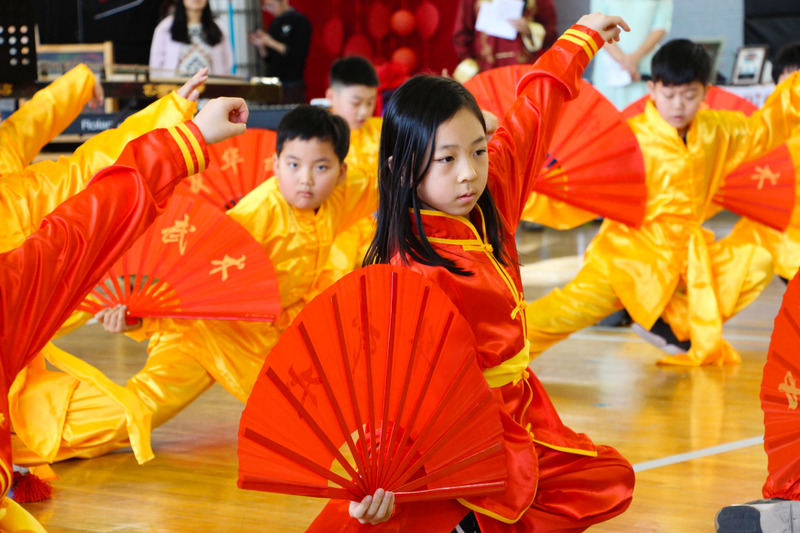 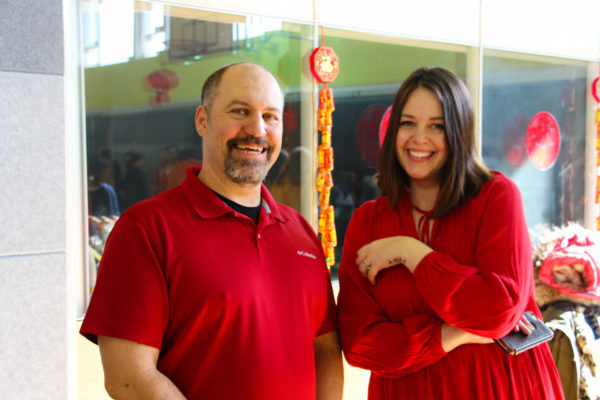 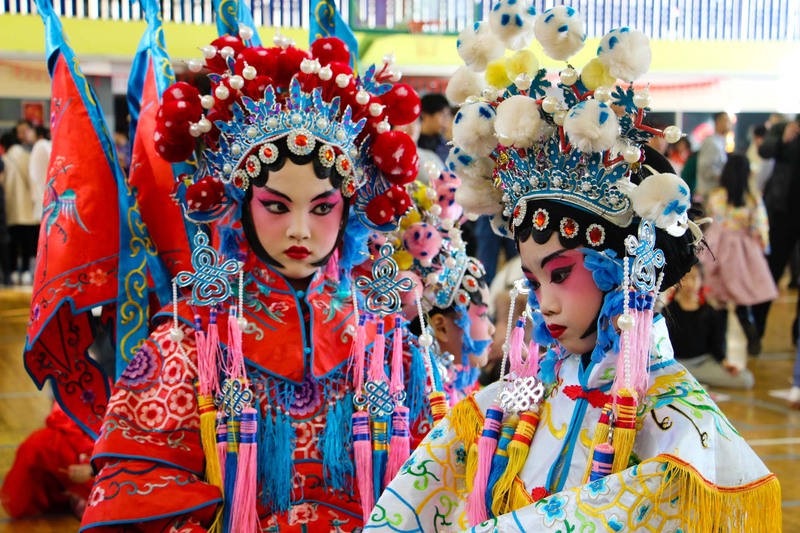 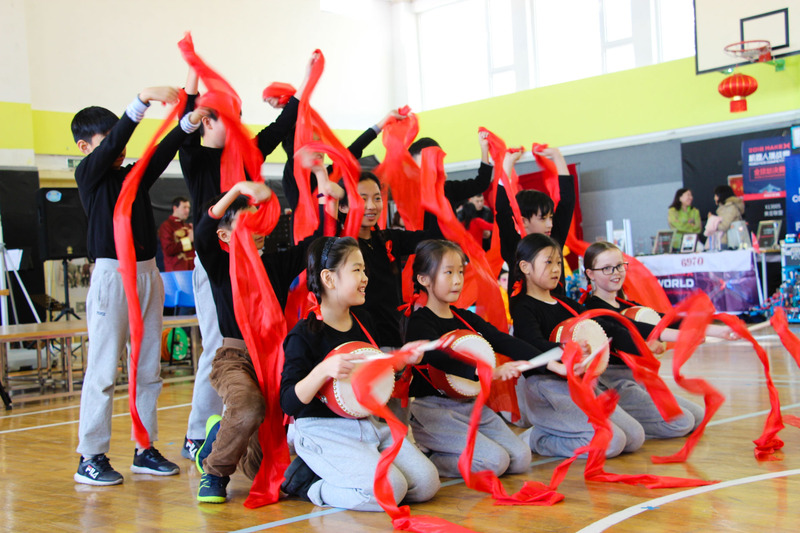 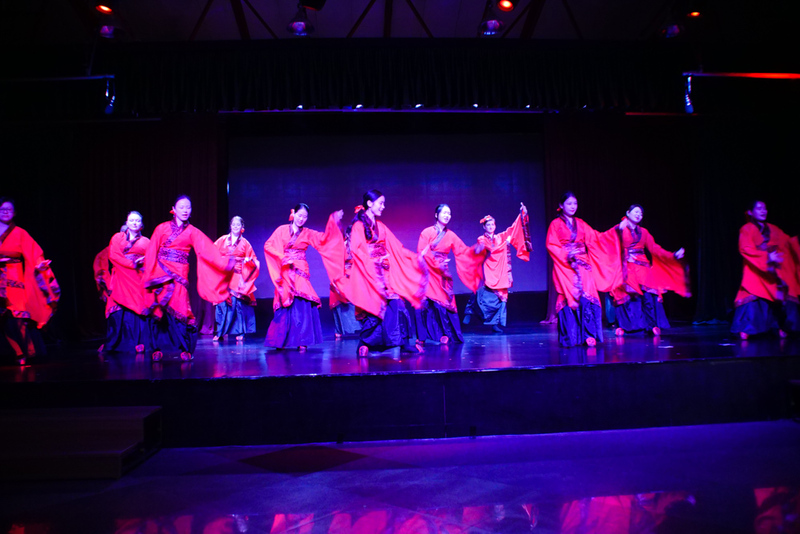 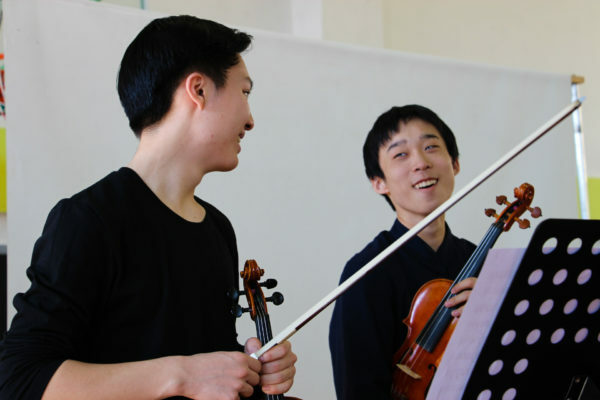 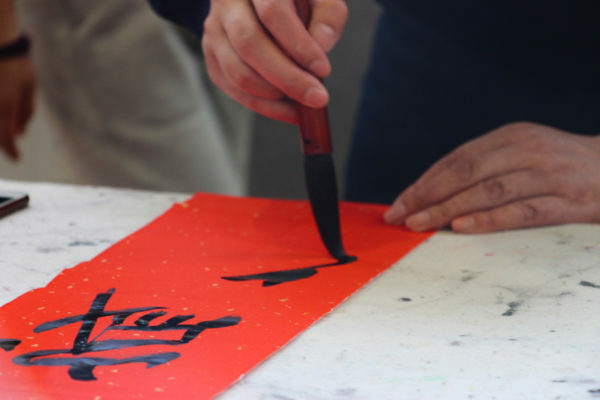 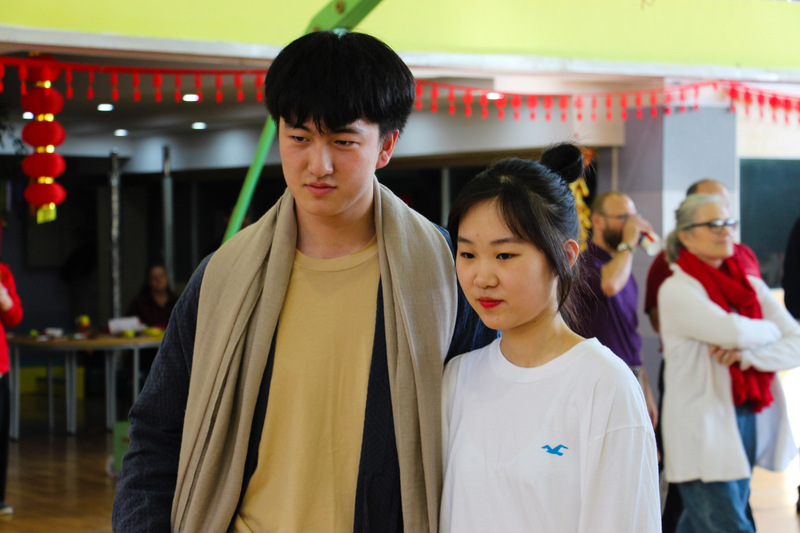 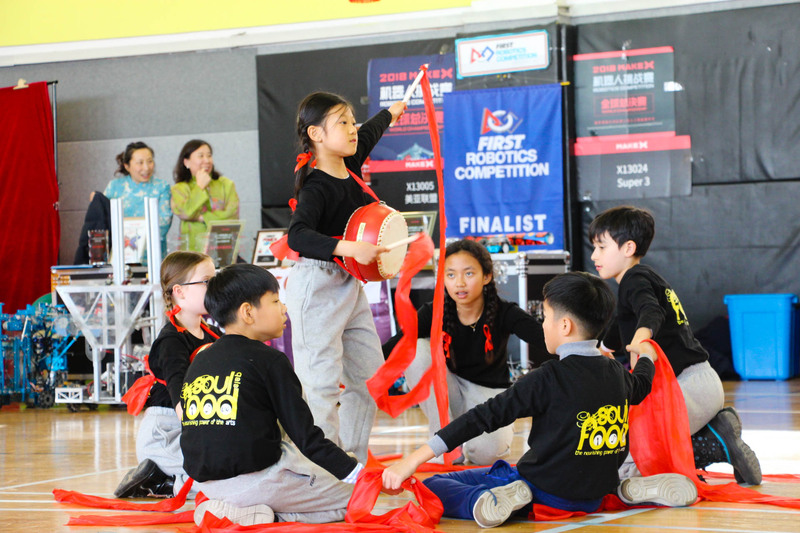 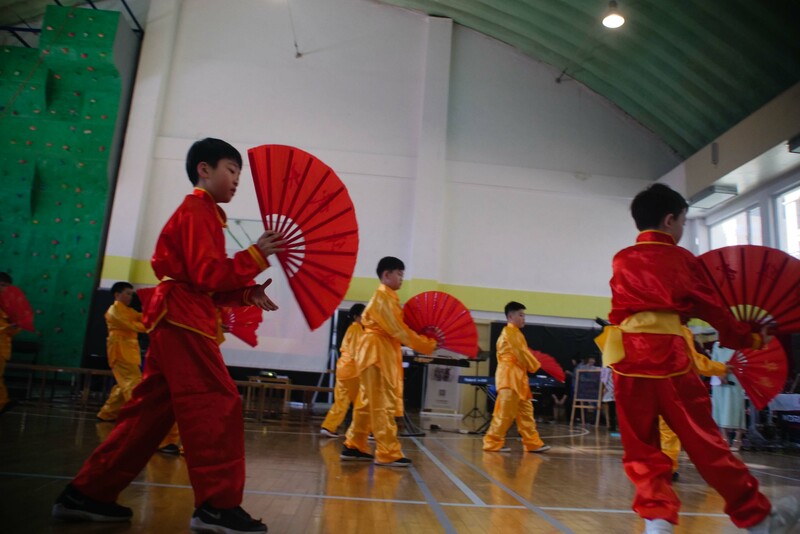 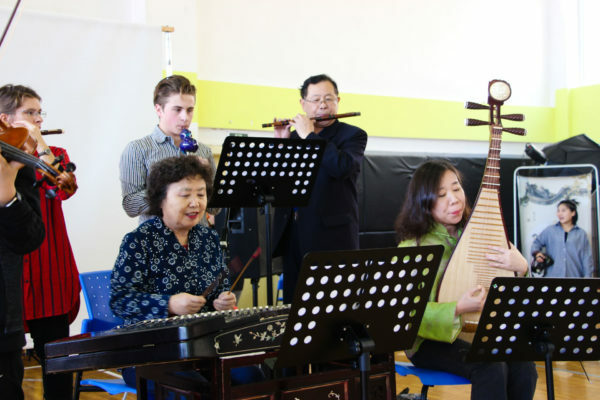 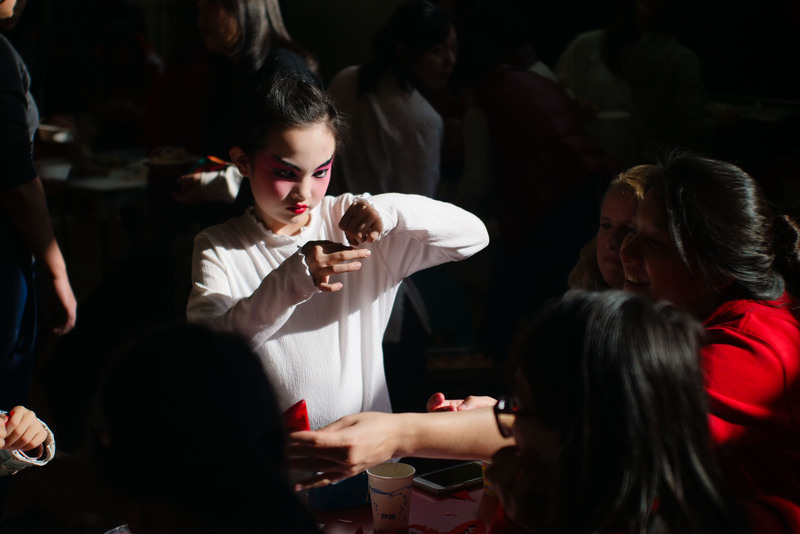 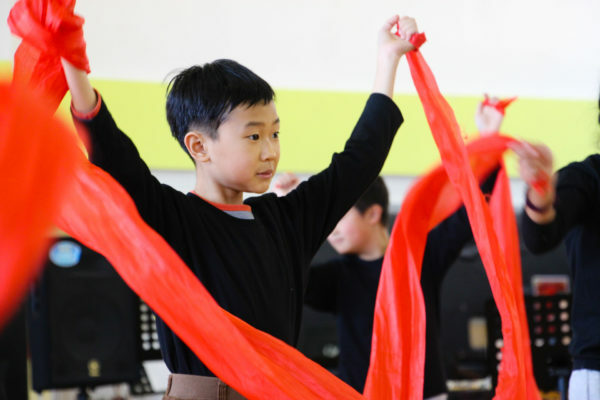 Performances like the Kung Fu dance, Peking Opera, and traditional music played by students and teachers were enjoyed by all. 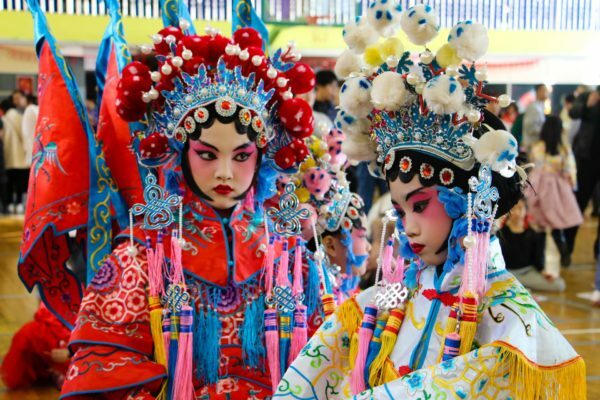 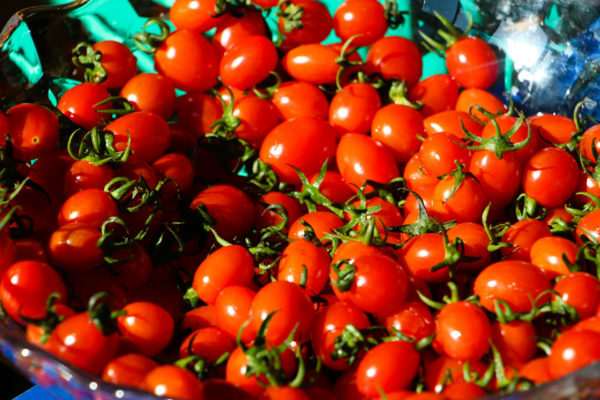 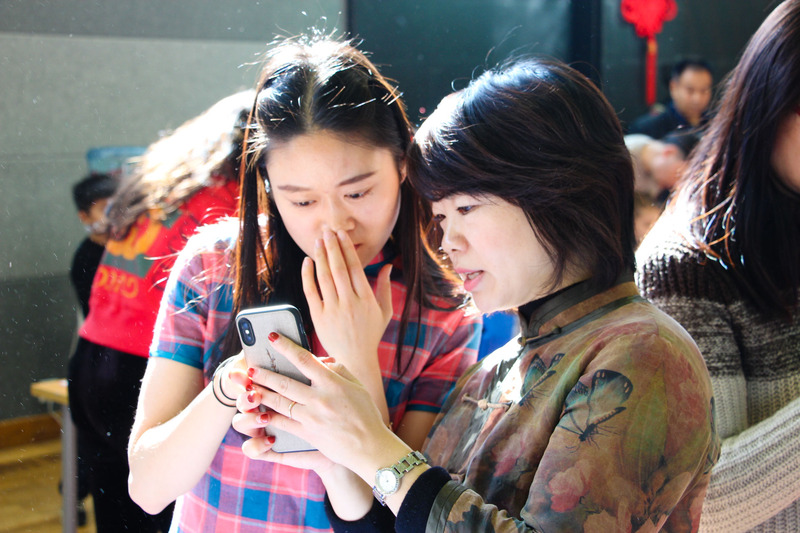 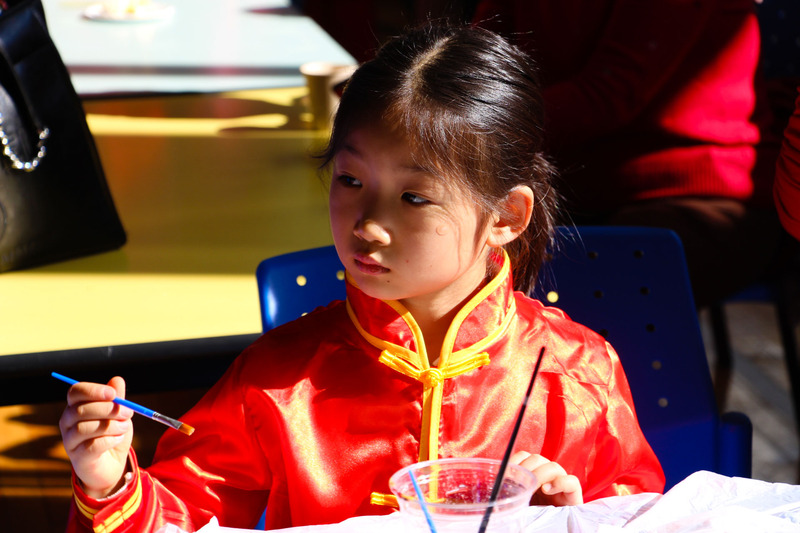 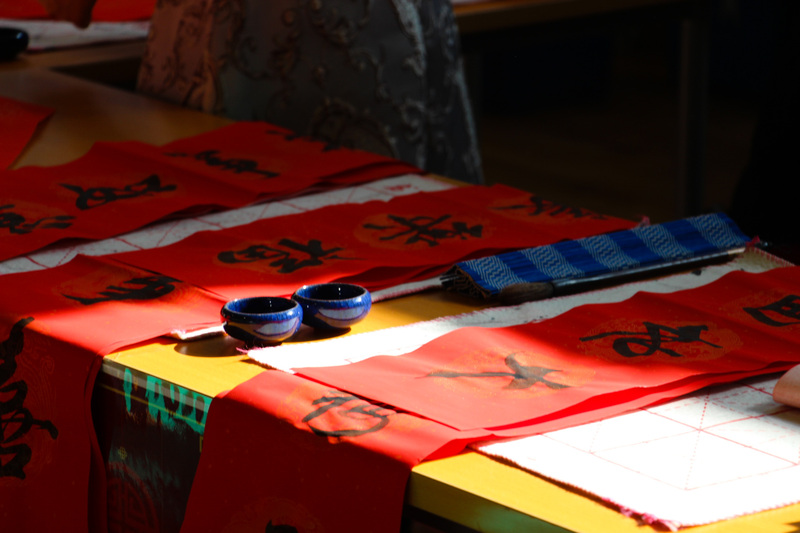 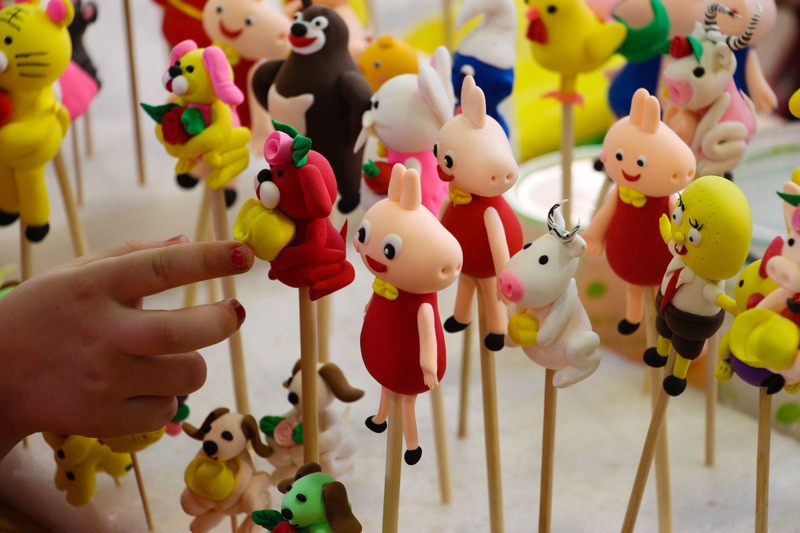 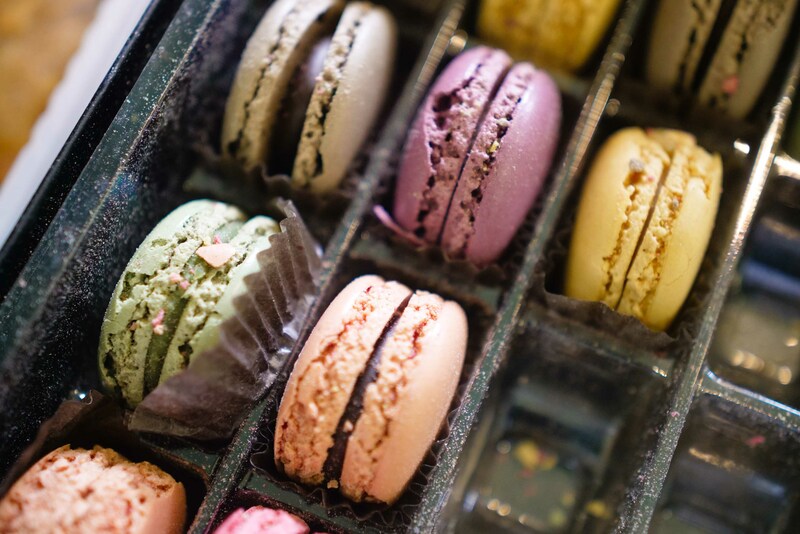 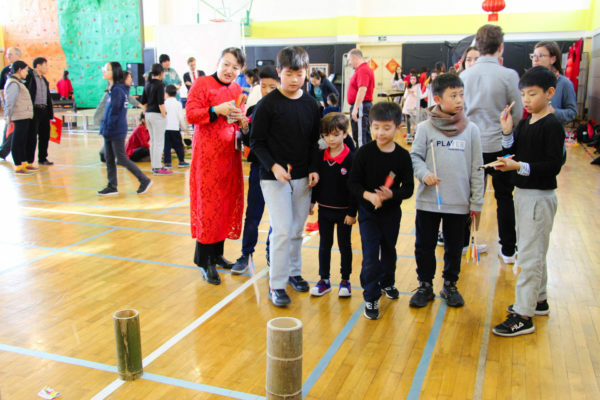 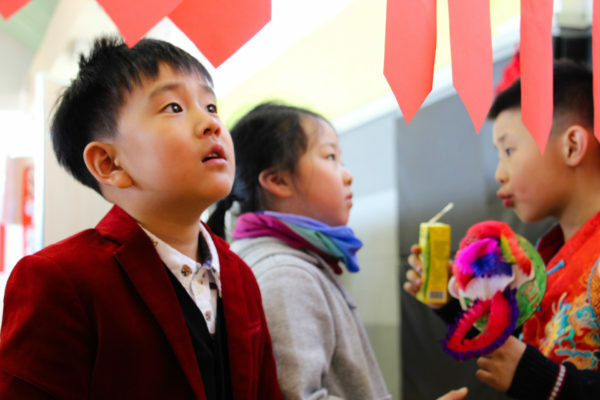 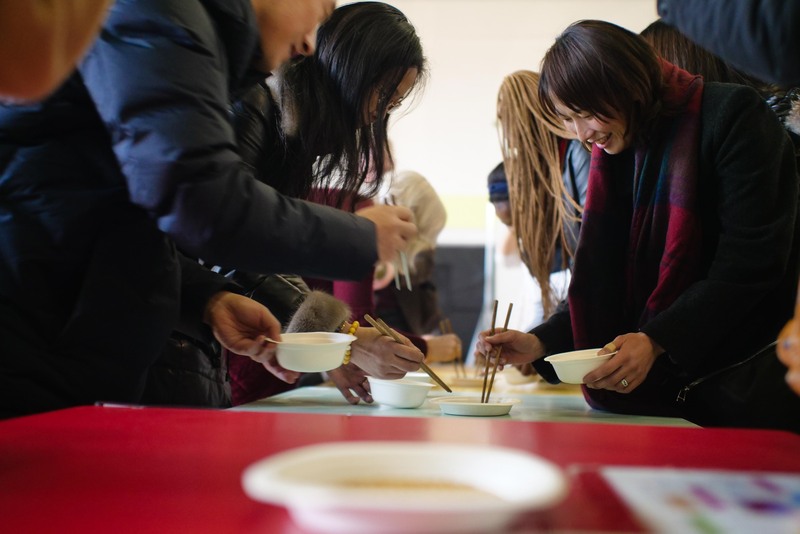 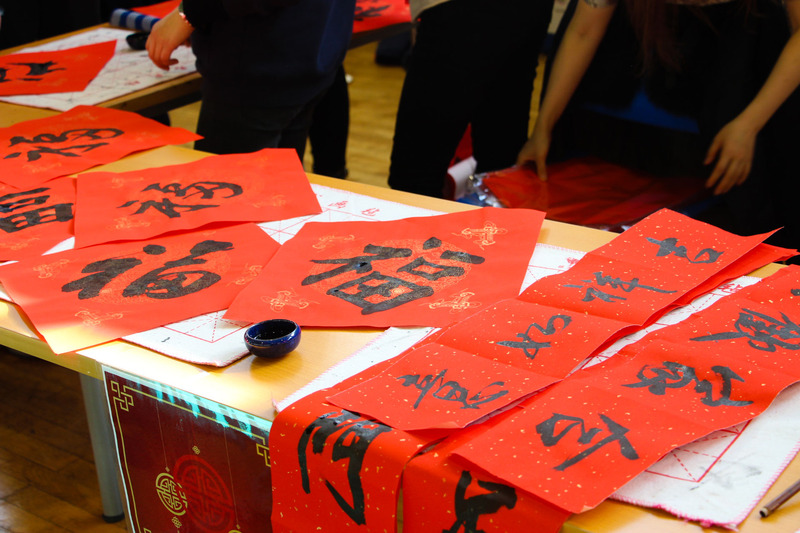 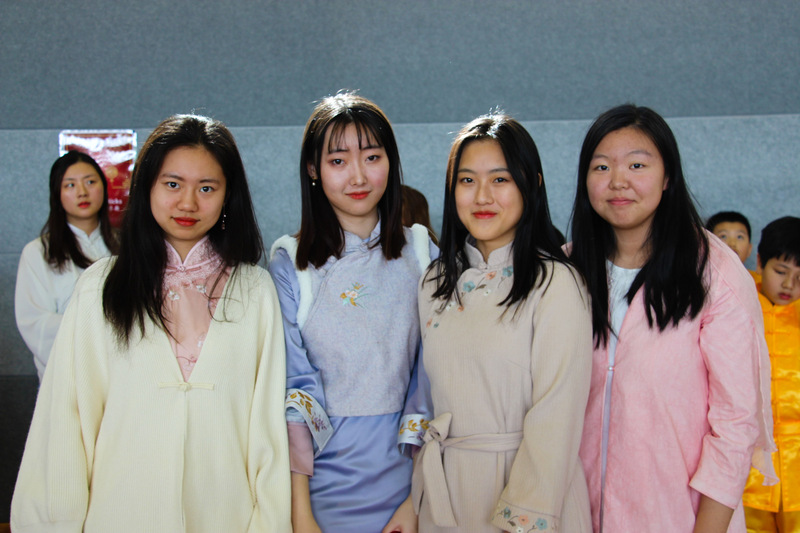 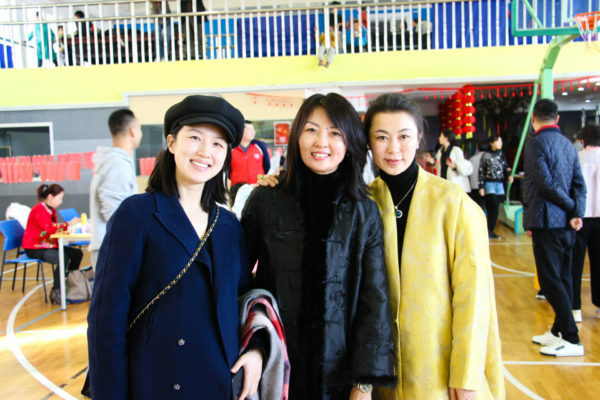 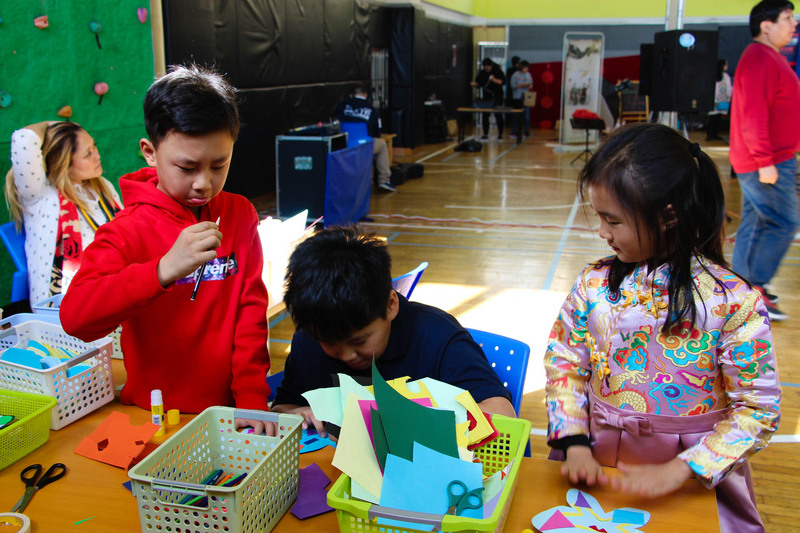 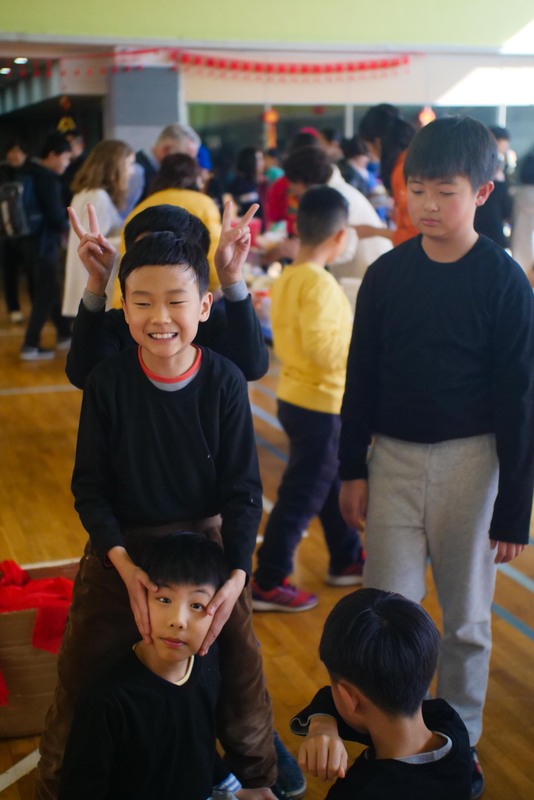 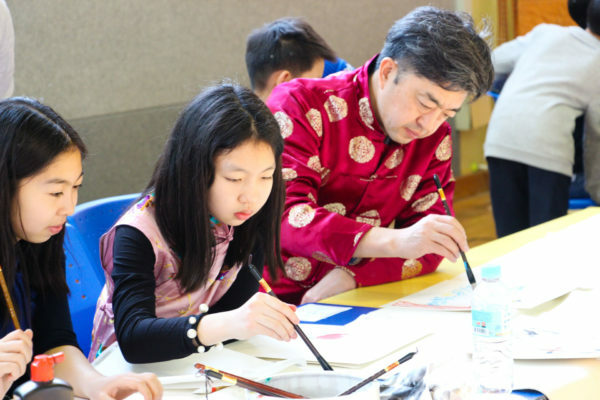 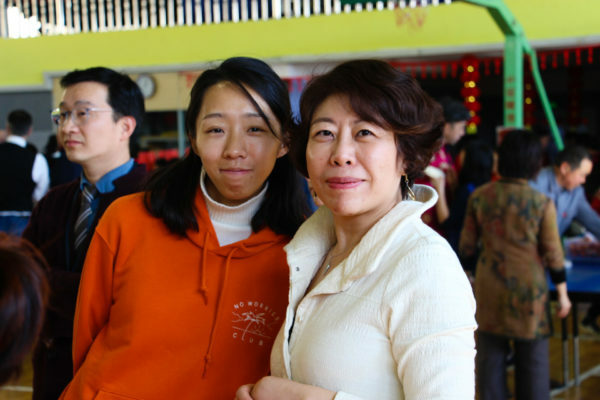 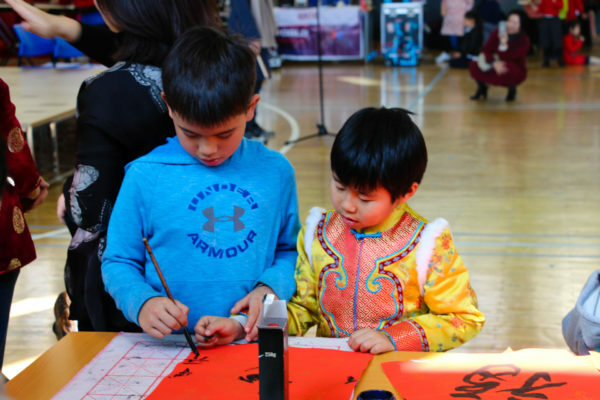 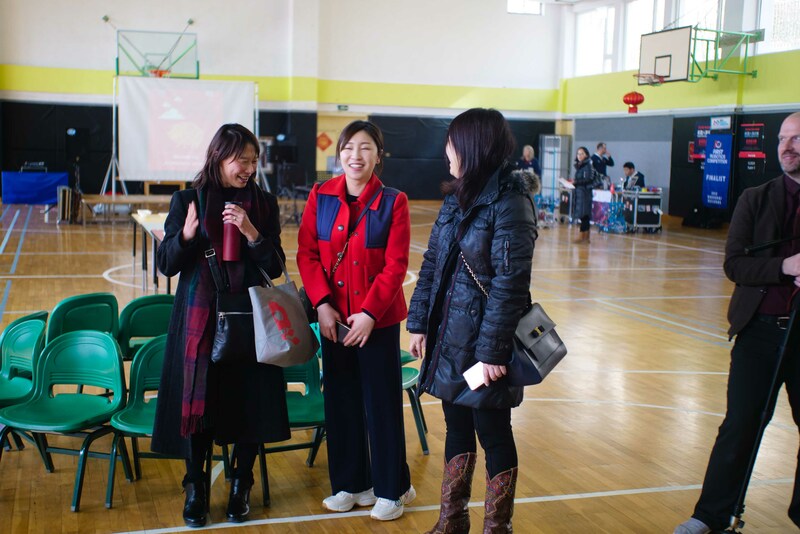 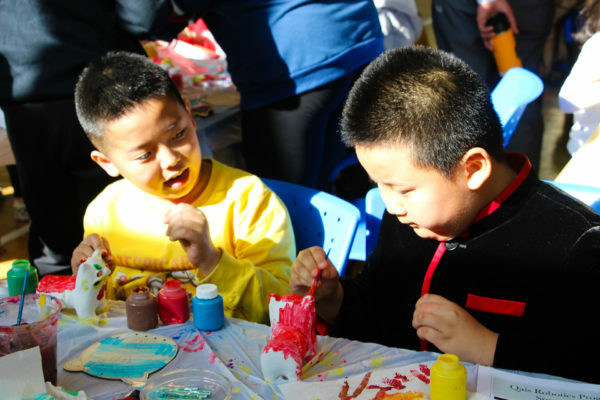 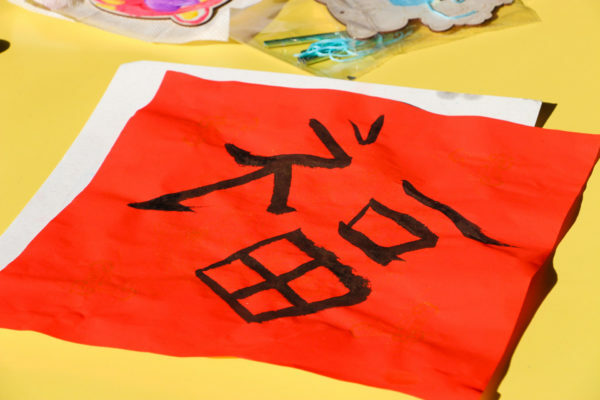 Overall the relaxing atmosphere, variety of activities, and good spirits made this Spring Festival one to remember. 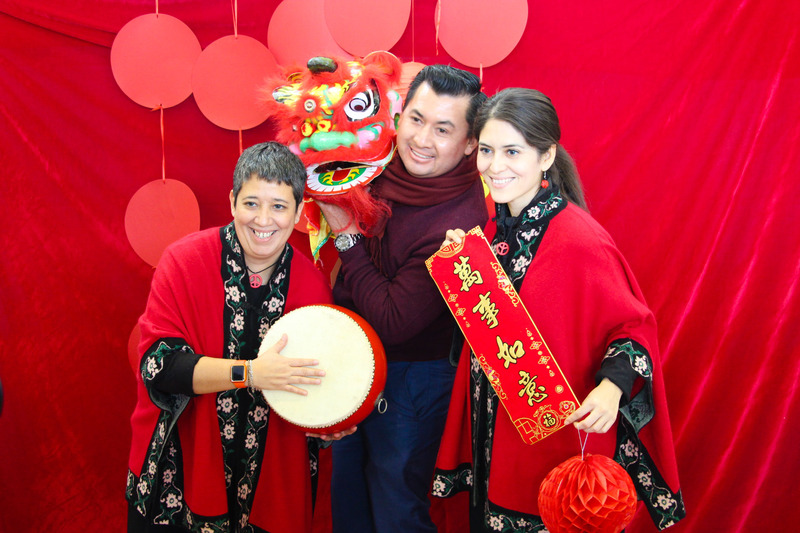 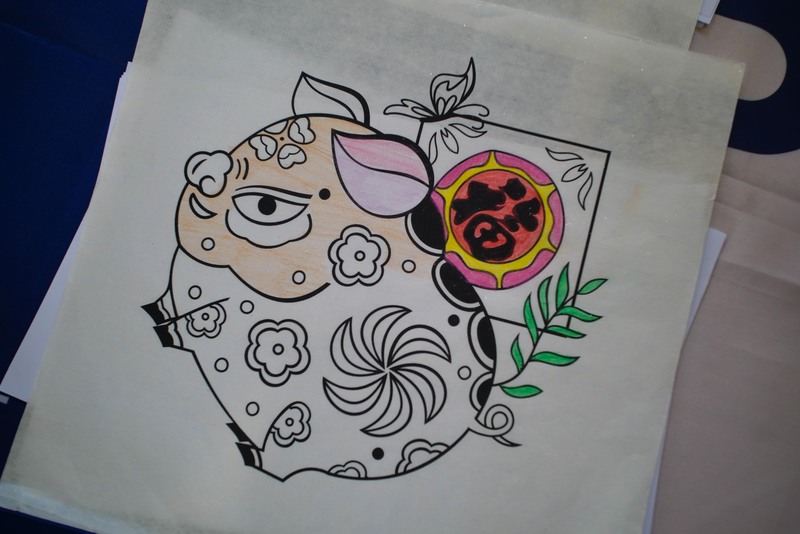 Here’s to the year of the pig! It’s going to be a good one! 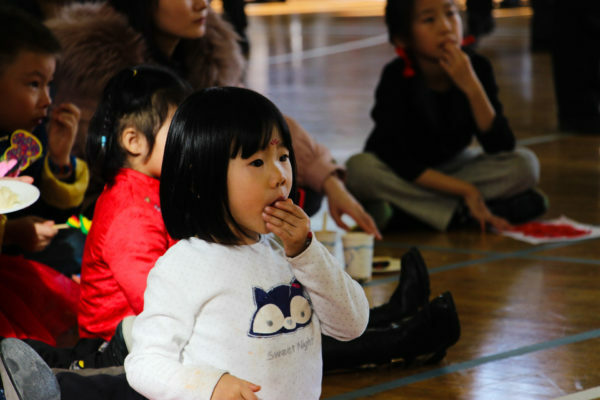 PTA Get-Together and Early Childhood concert.